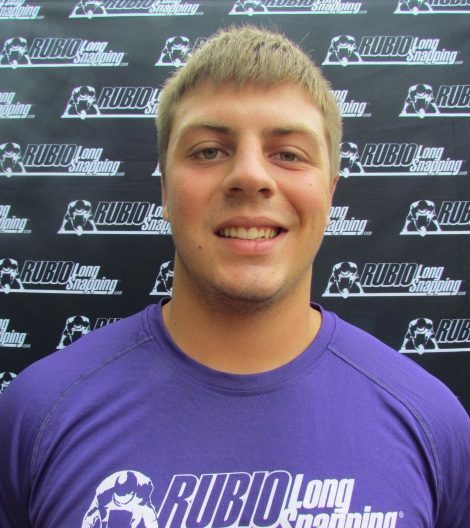 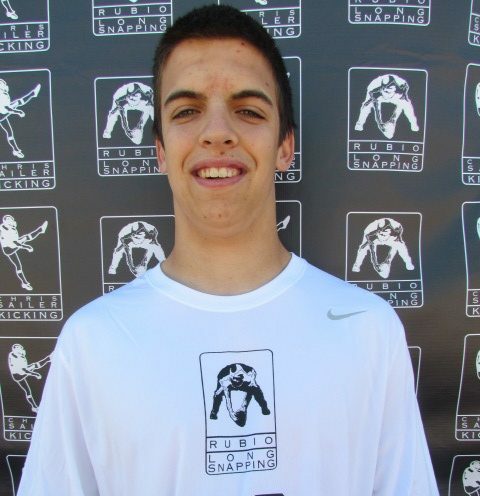 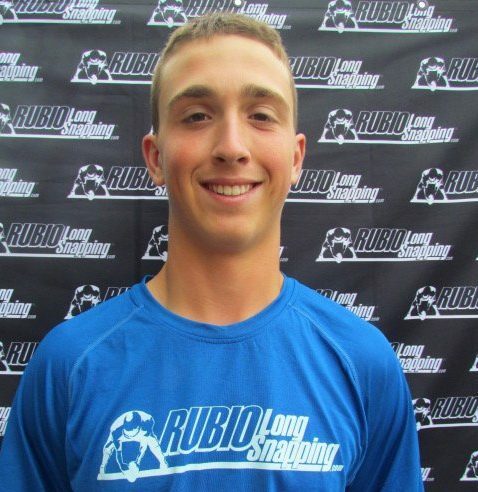 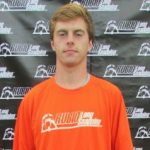 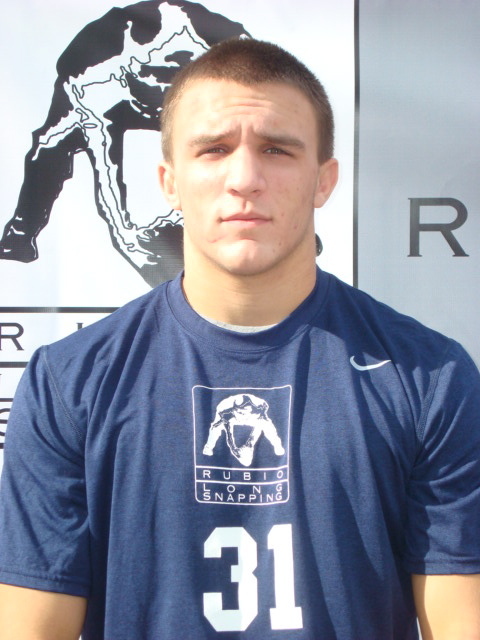 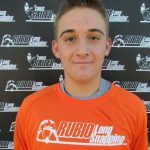 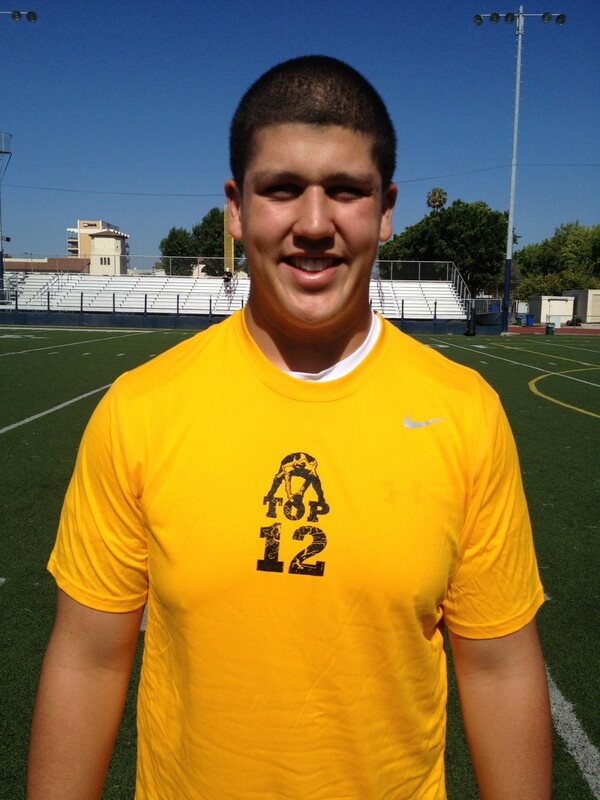 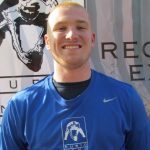 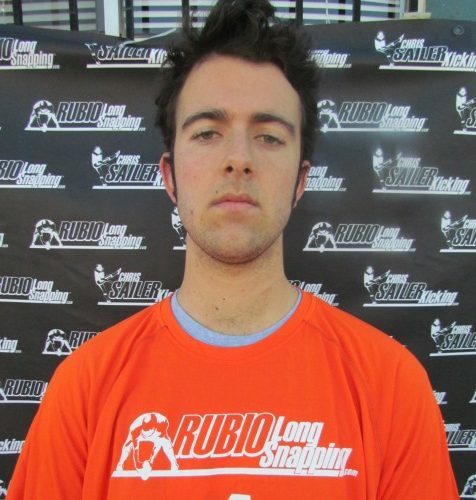 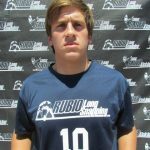 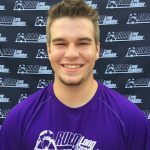 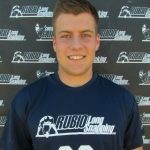 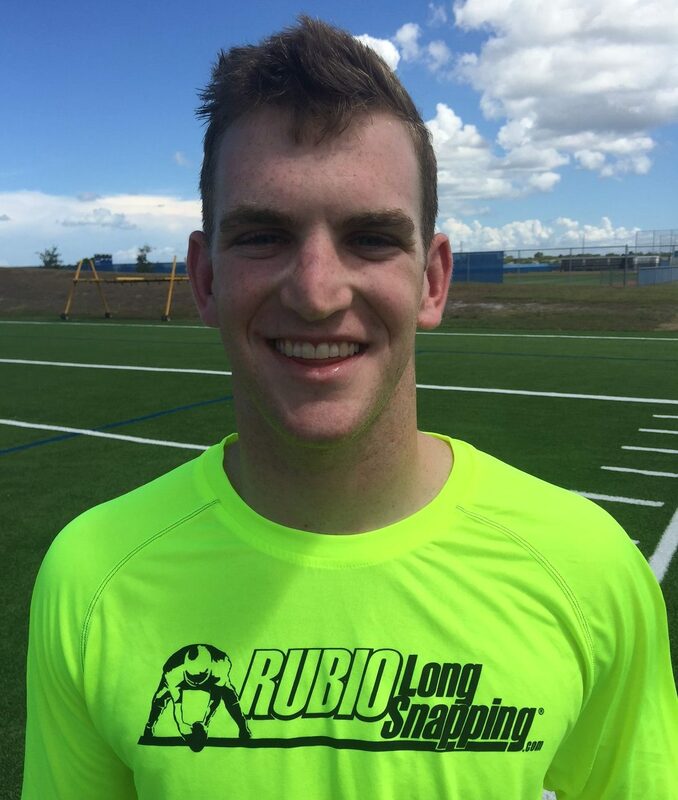 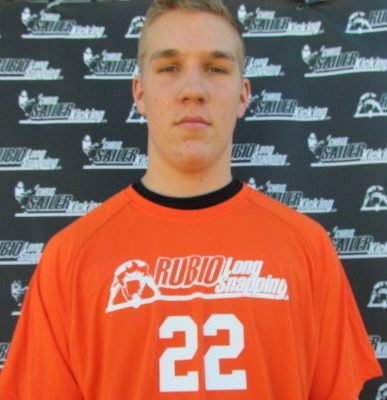 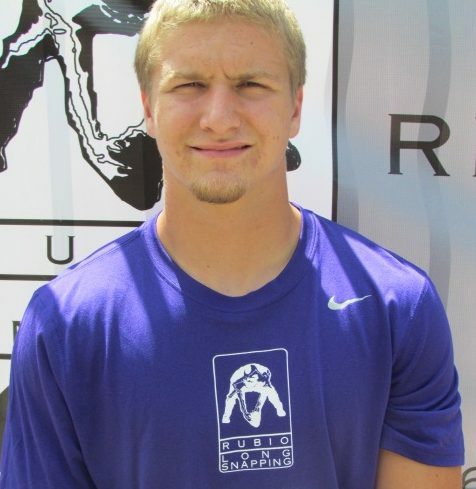 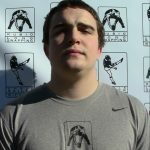 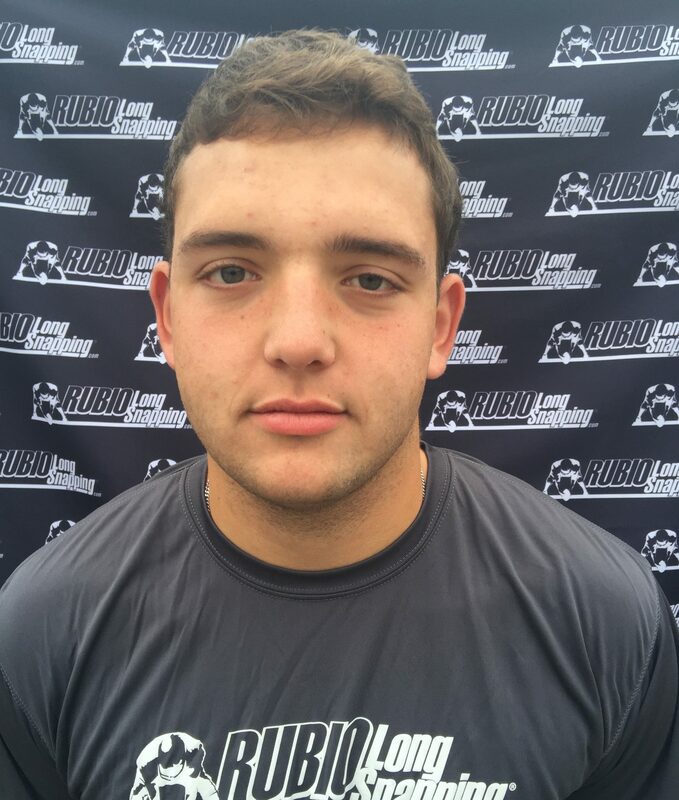 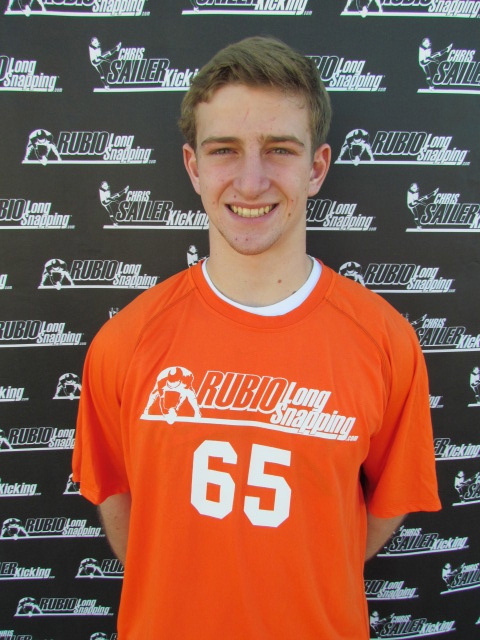 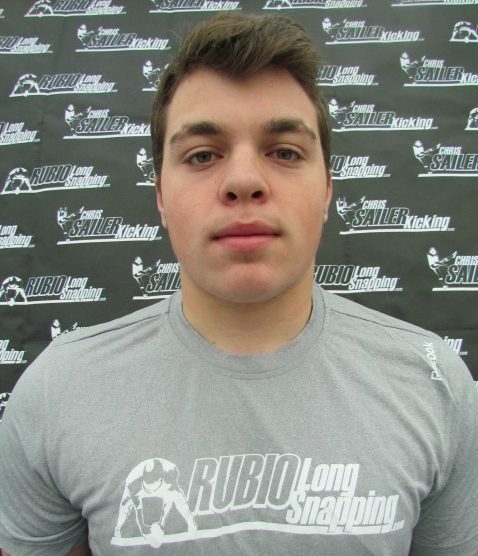 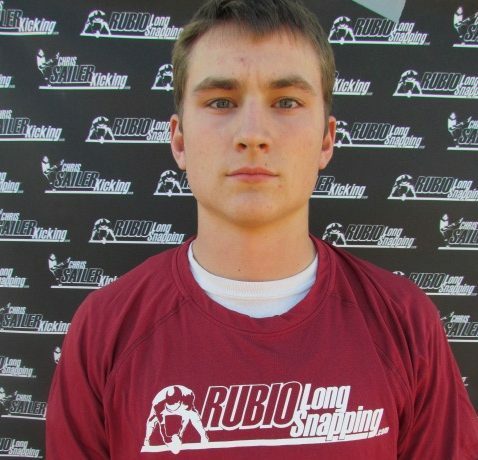 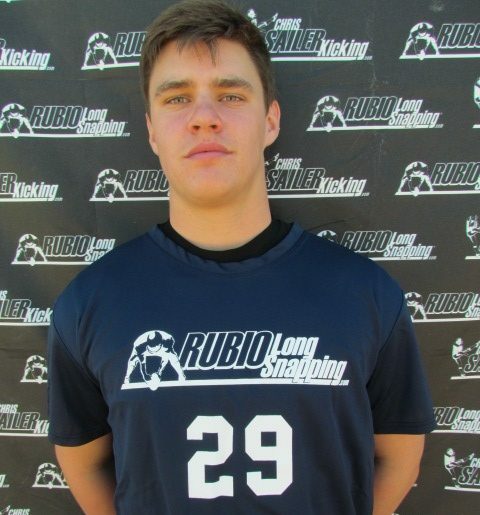 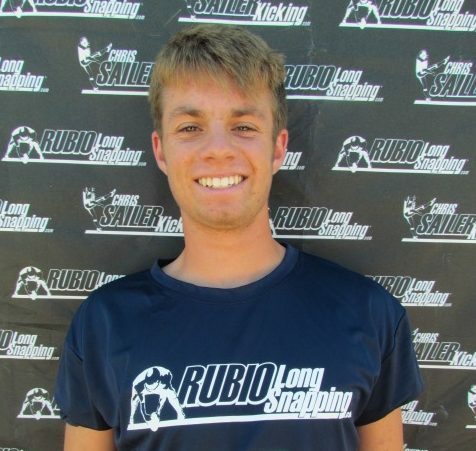 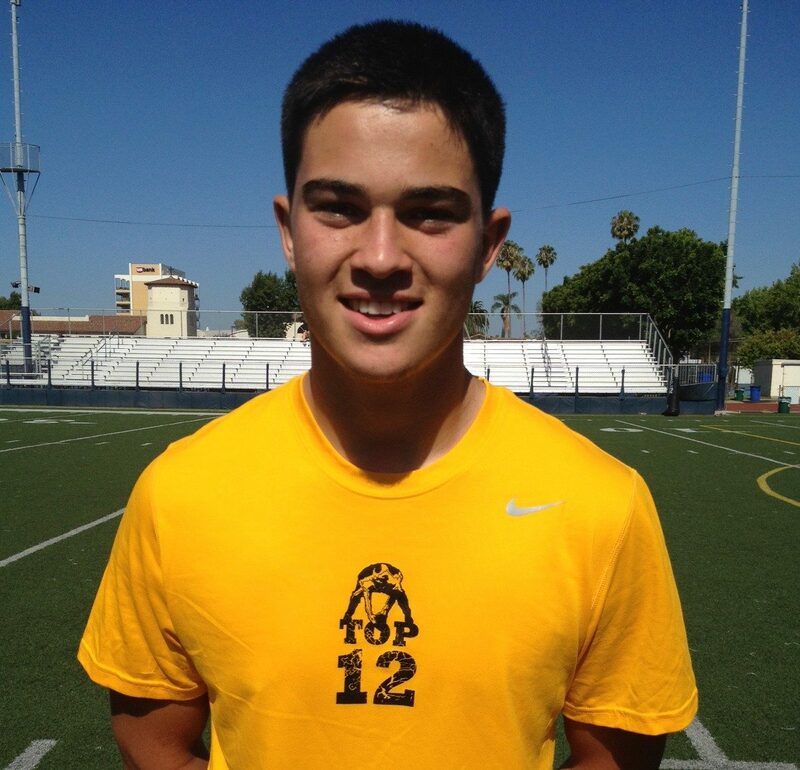 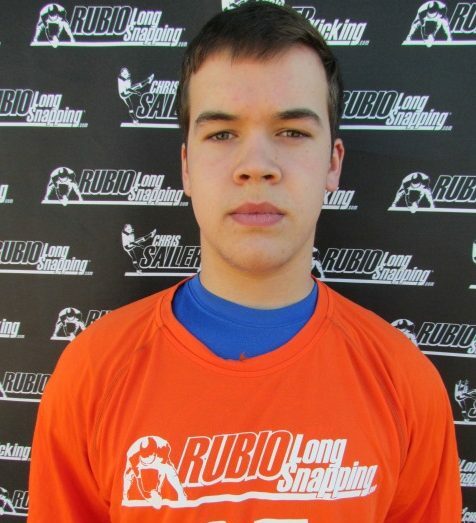 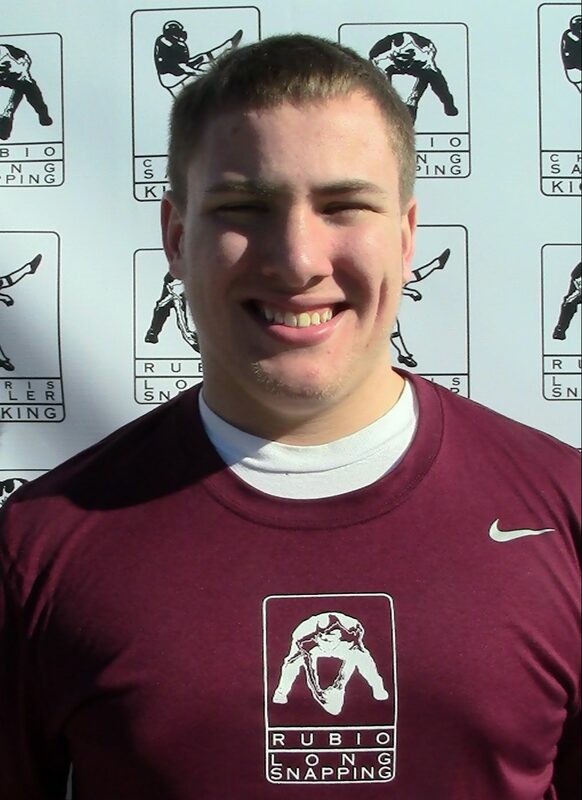 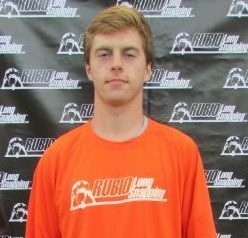 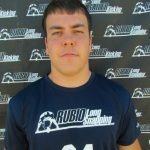 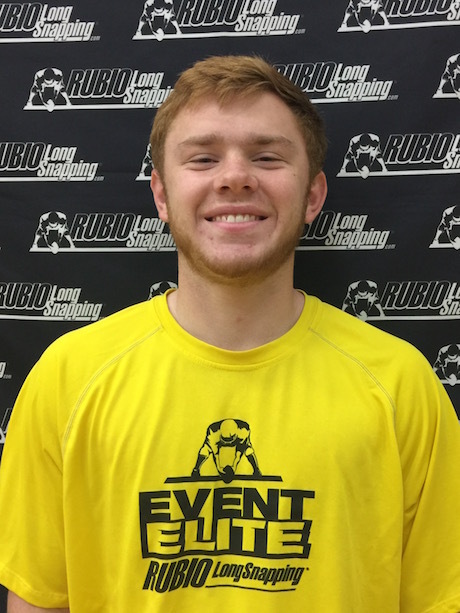 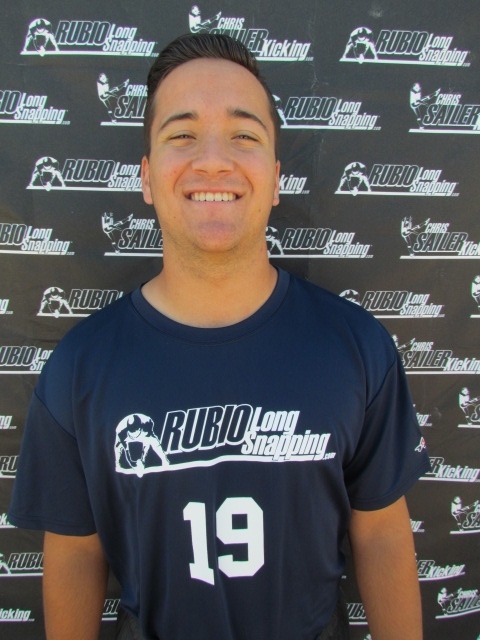 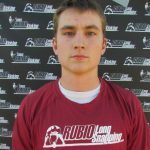 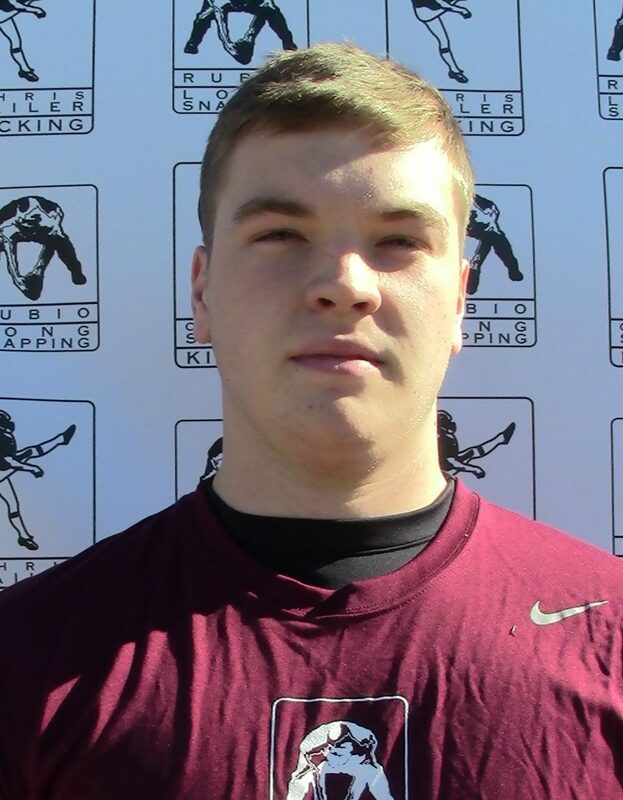 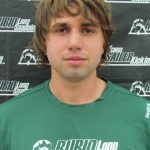 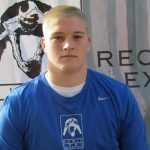 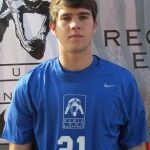 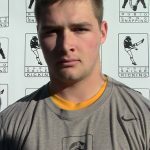 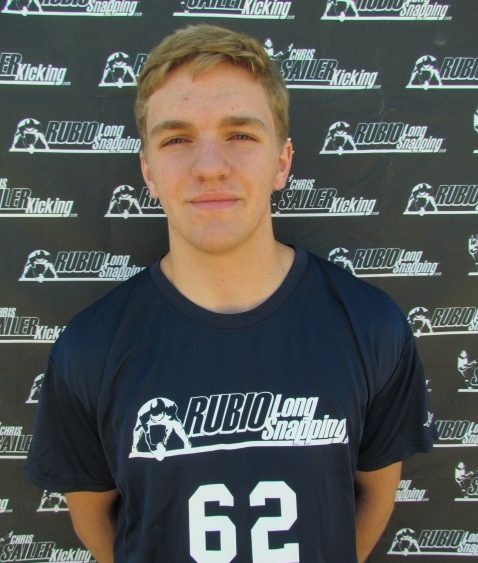 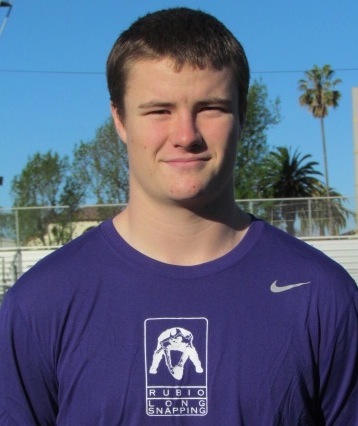 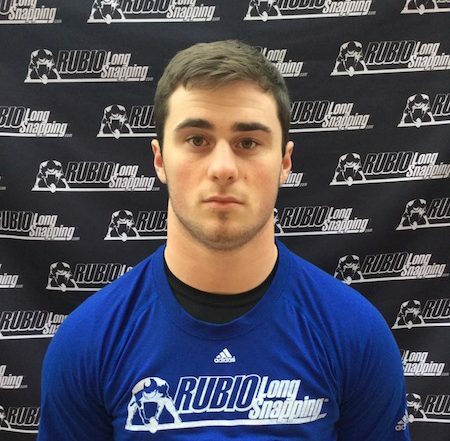 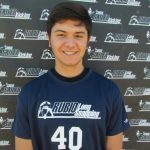 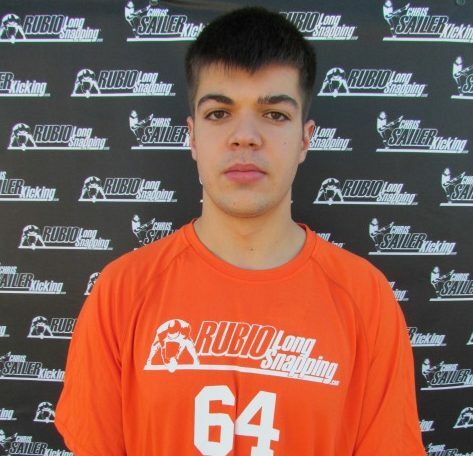 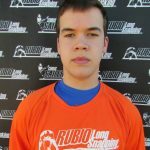 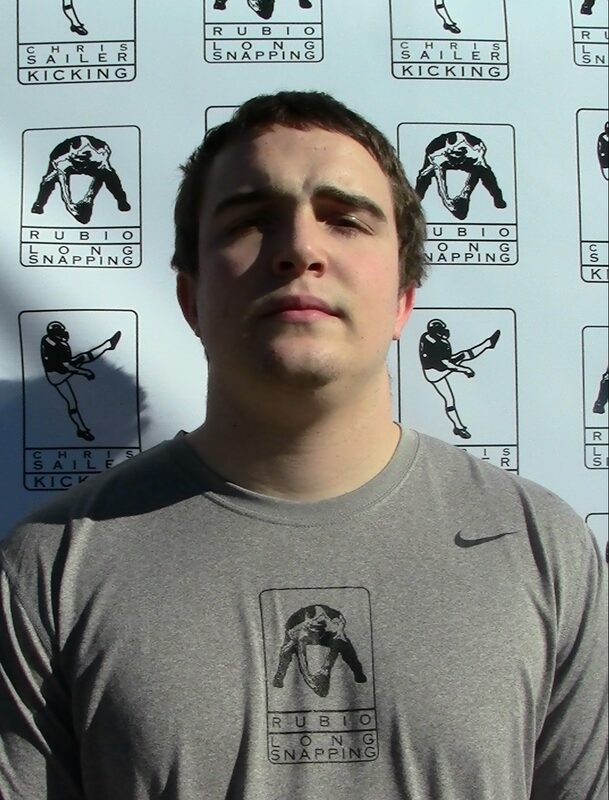 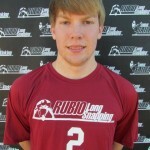 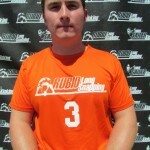 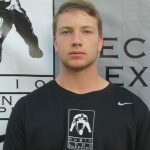 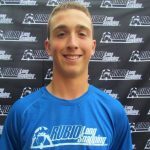 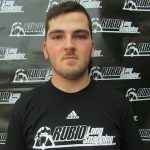 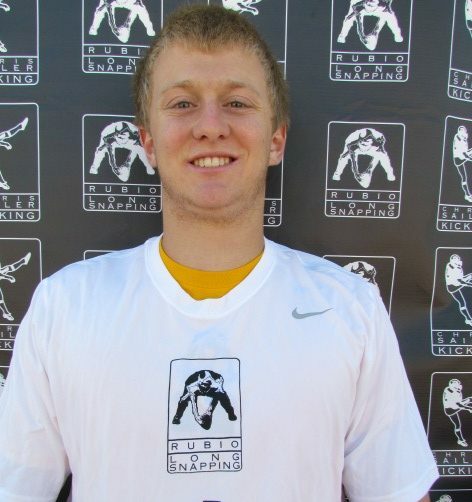 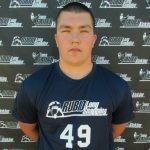 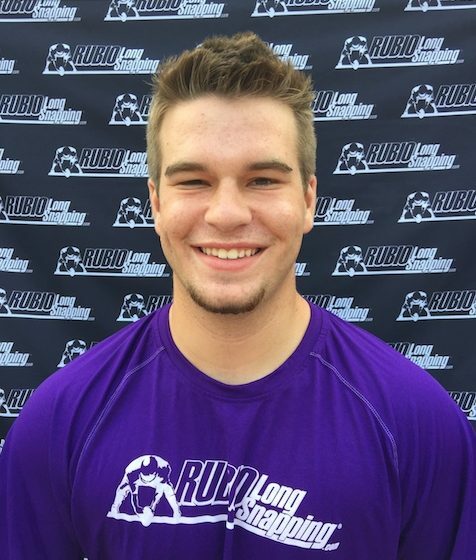 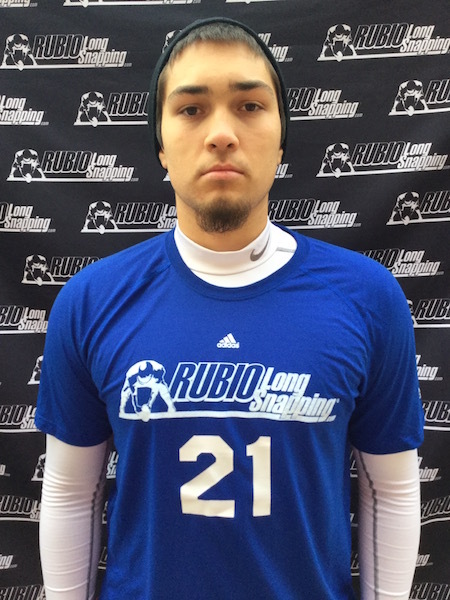 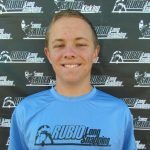 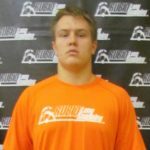 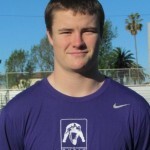 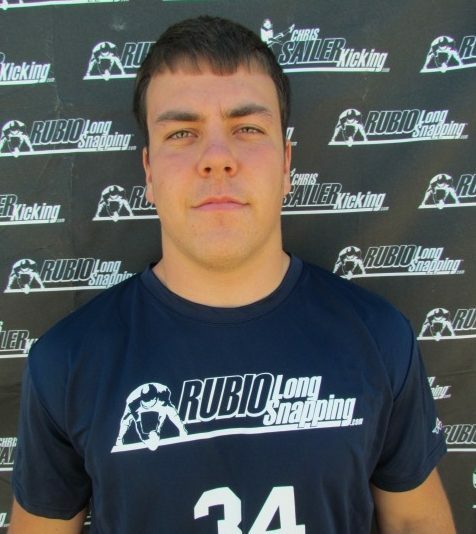 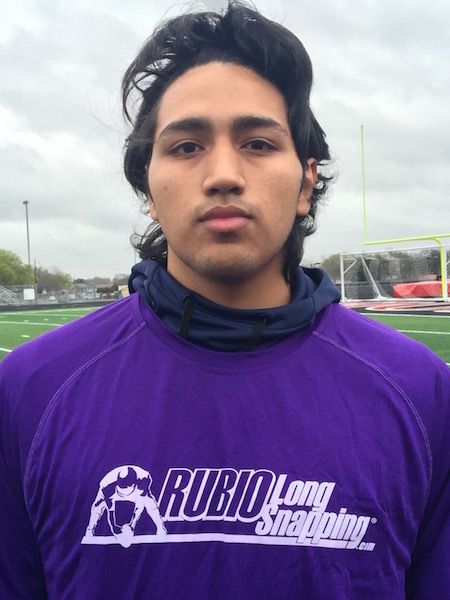 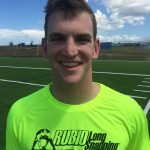 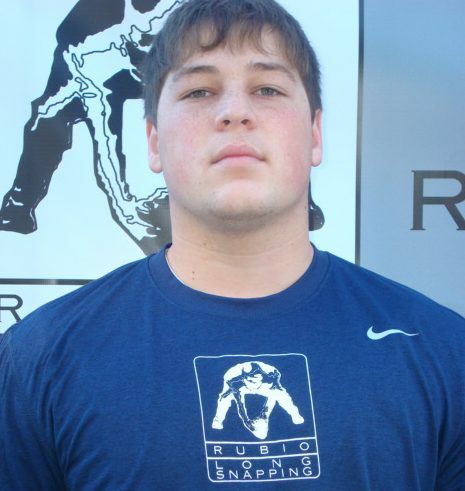 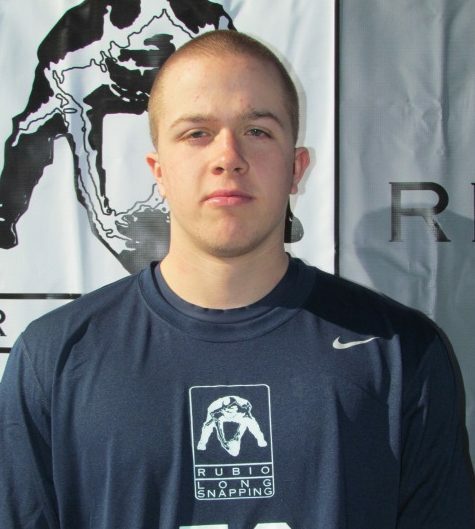 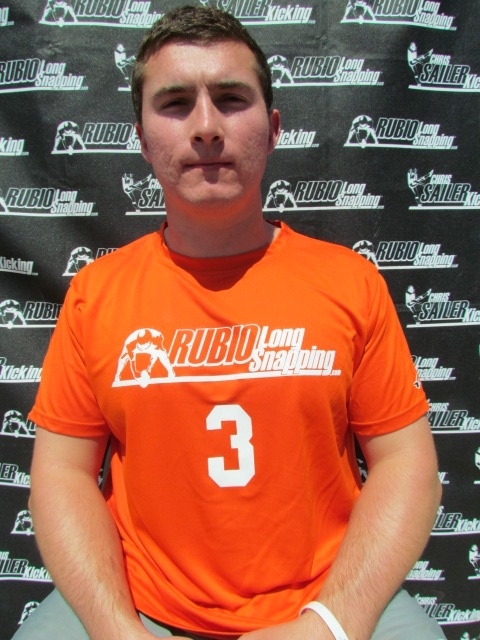 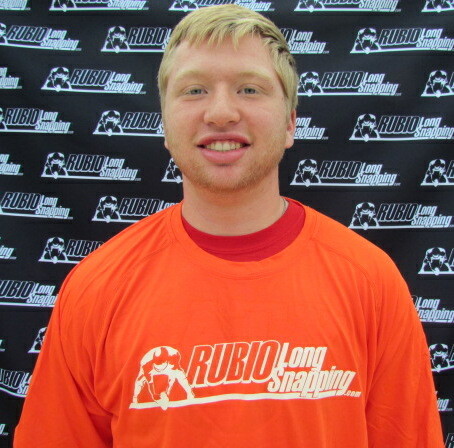 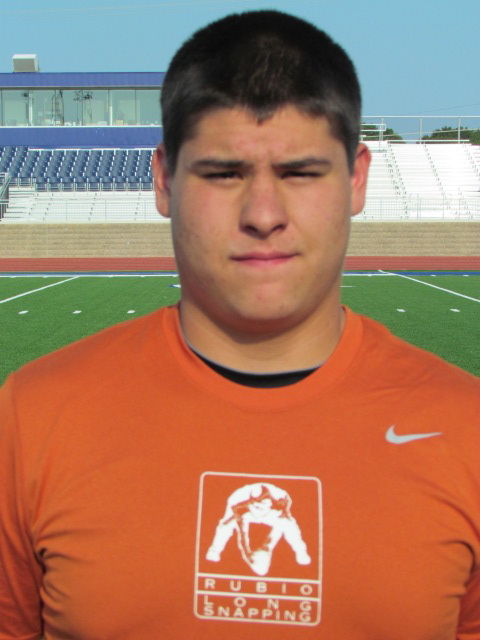 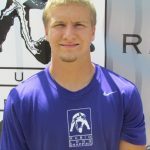 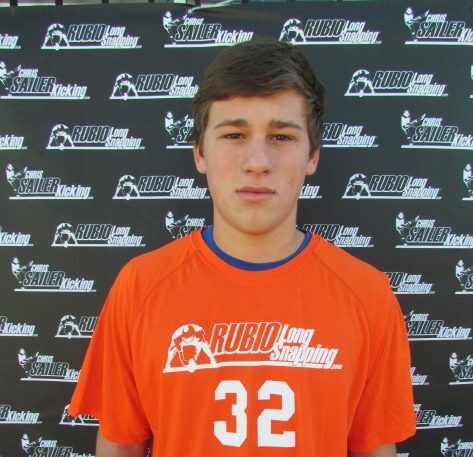 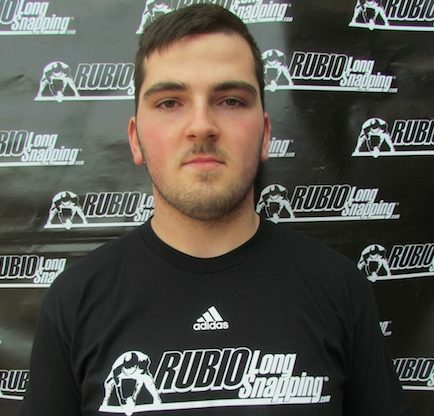 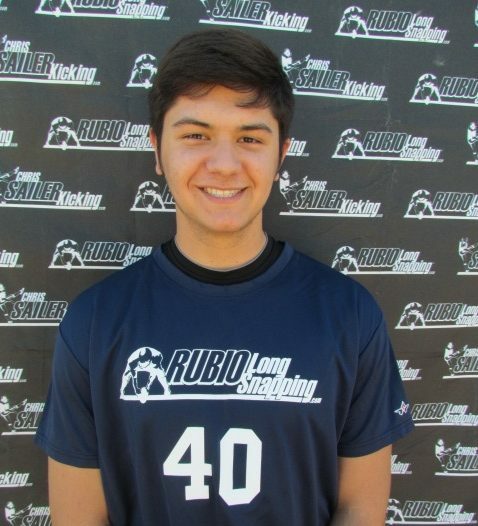 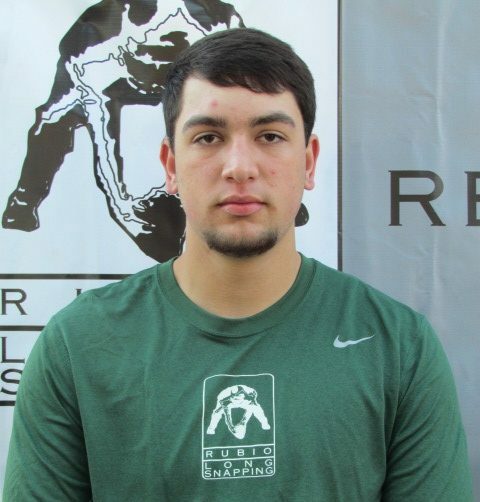 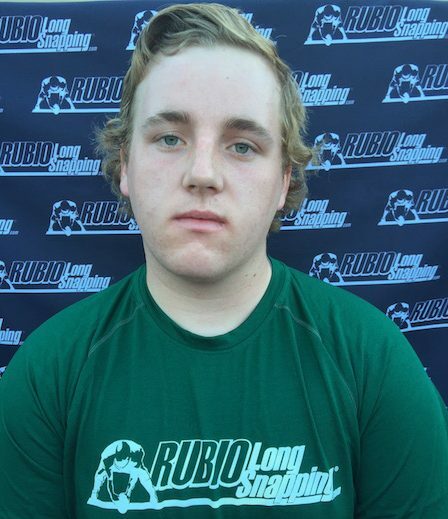 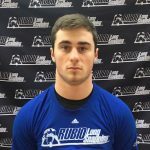 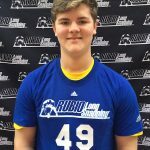 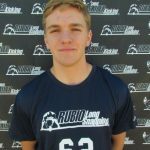 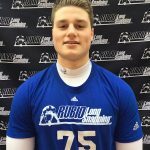 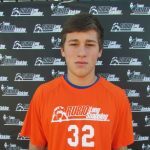 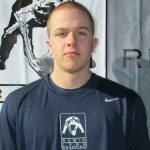 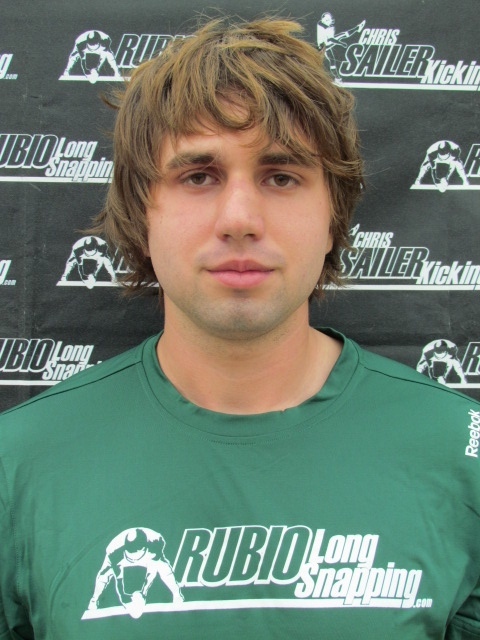 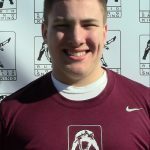 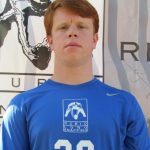 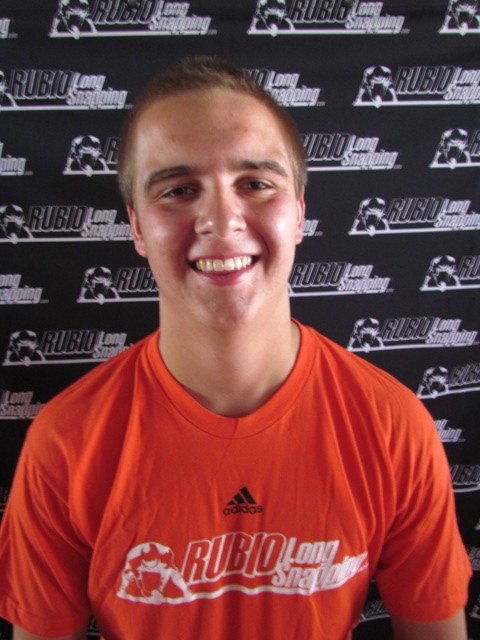 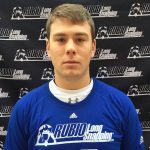 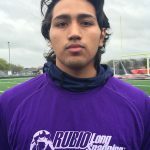 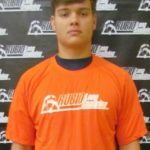 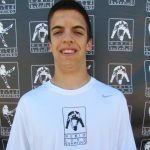 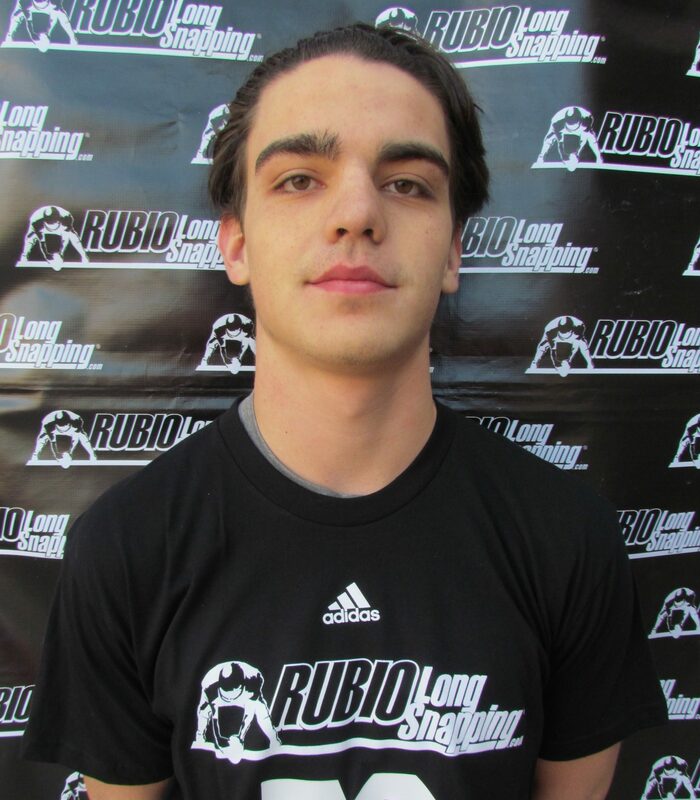 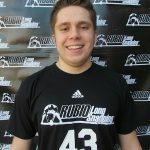 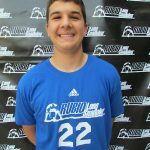 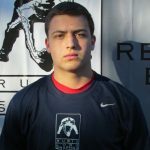 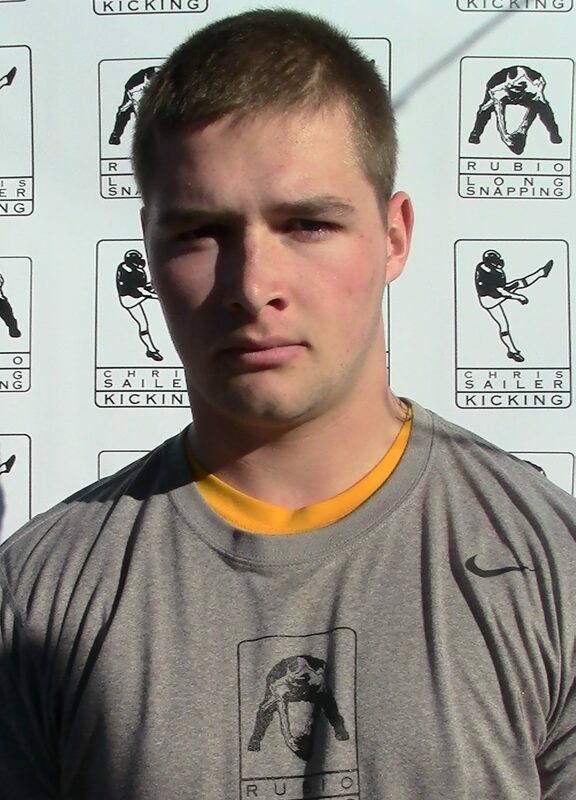 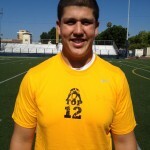 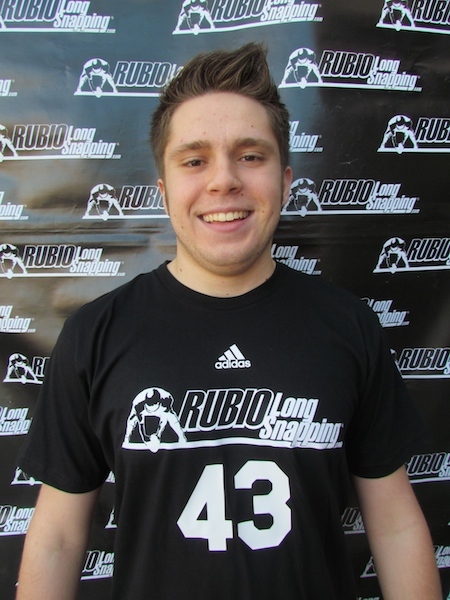 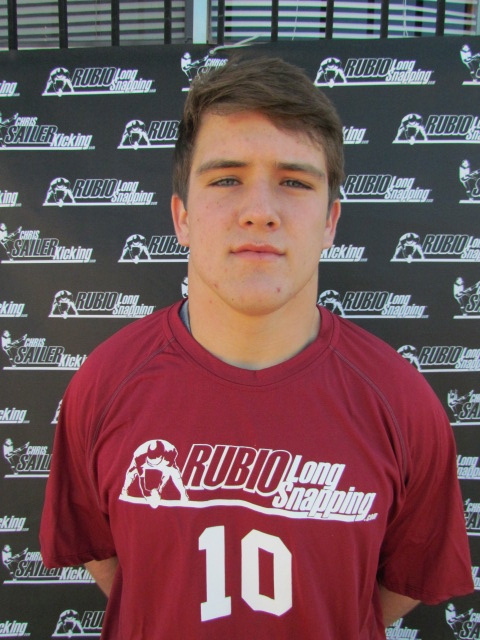 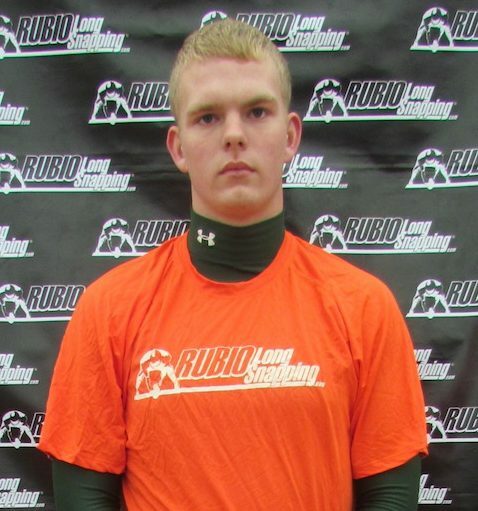 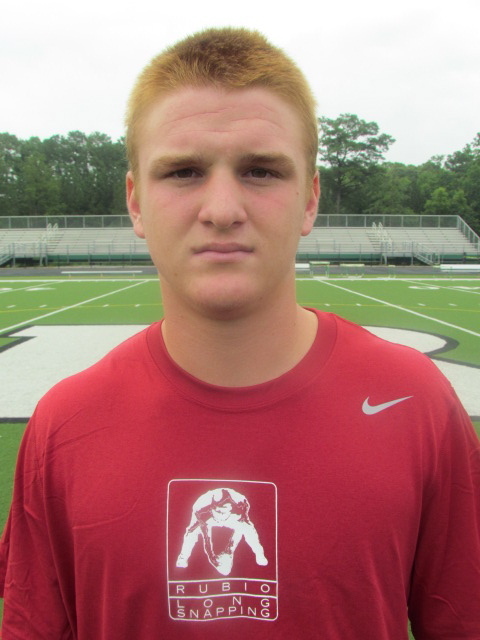 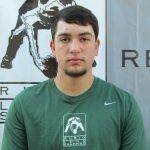 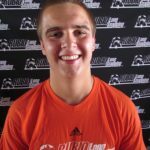 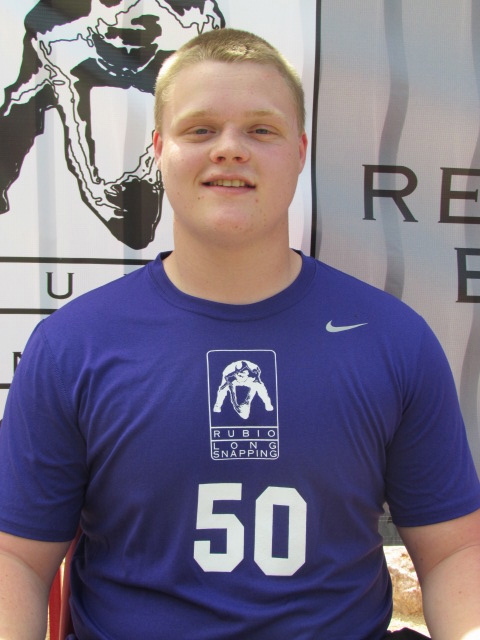 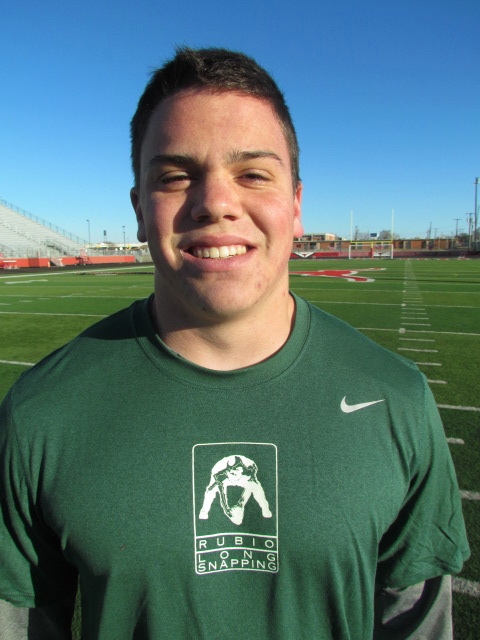 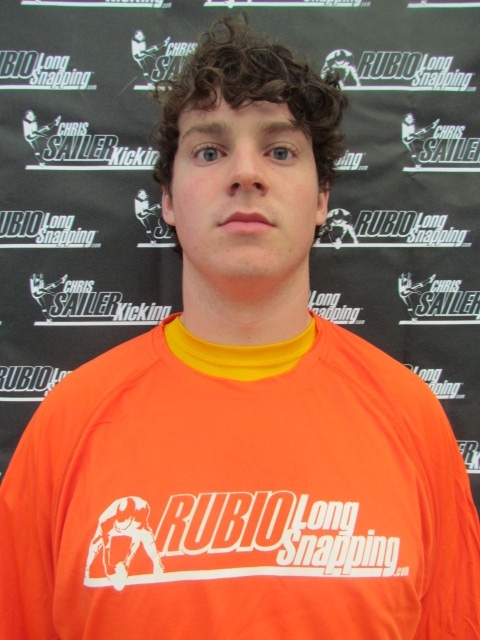 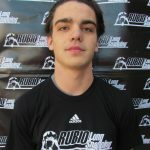 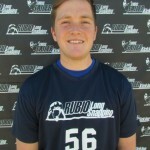 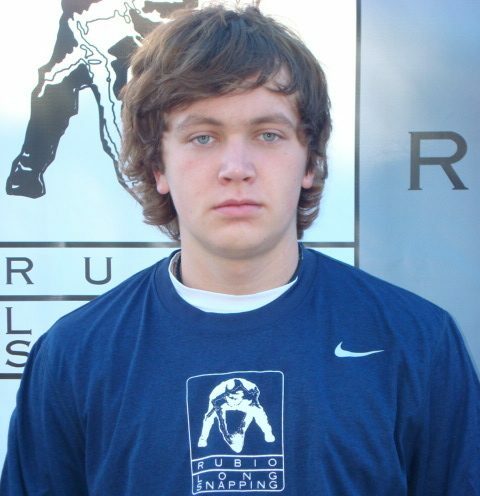 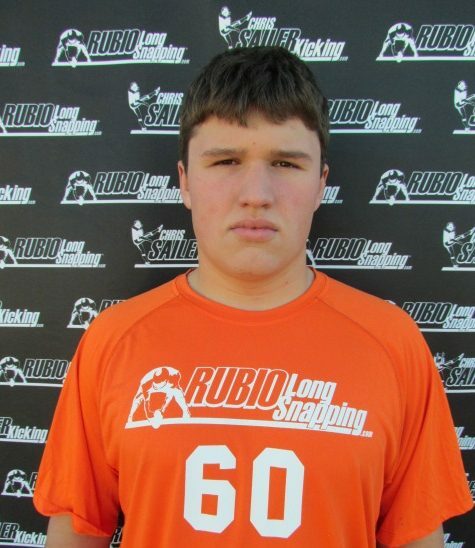 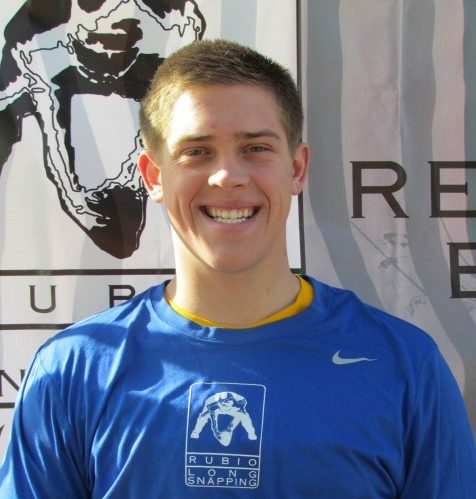 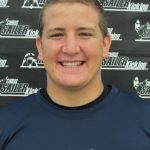 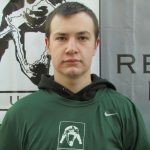 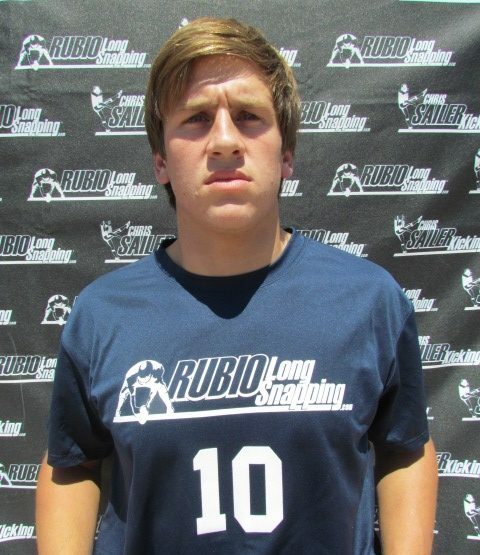 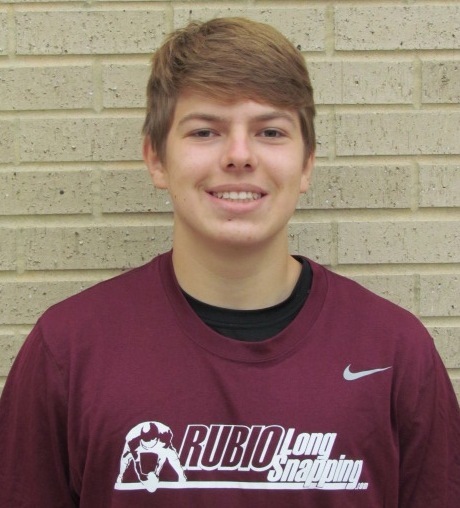 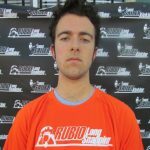 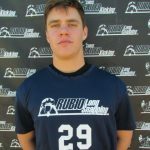 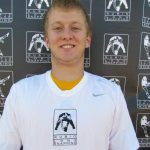 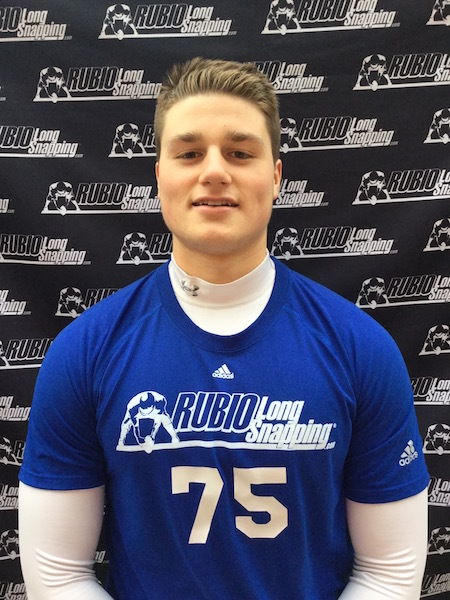 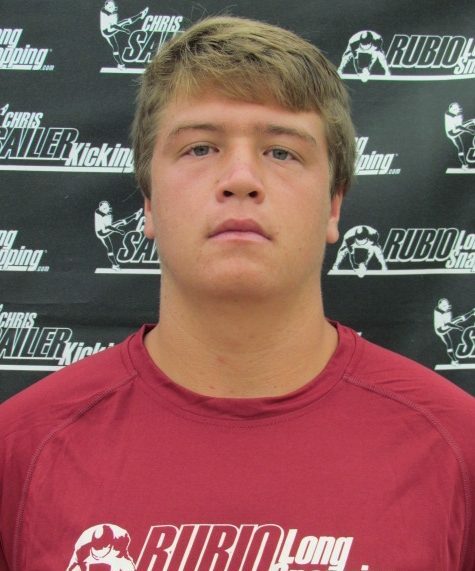 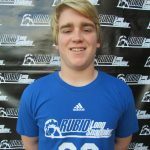 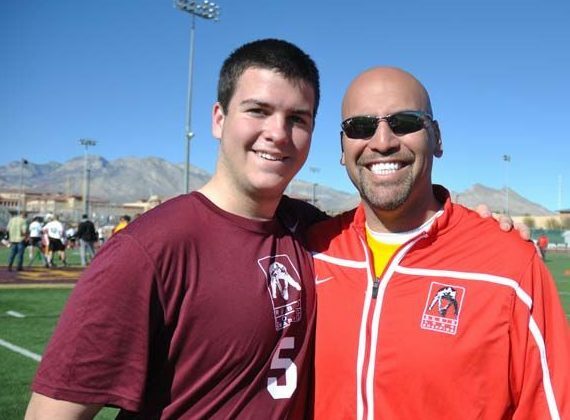 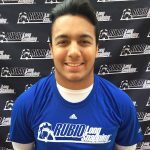 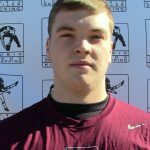 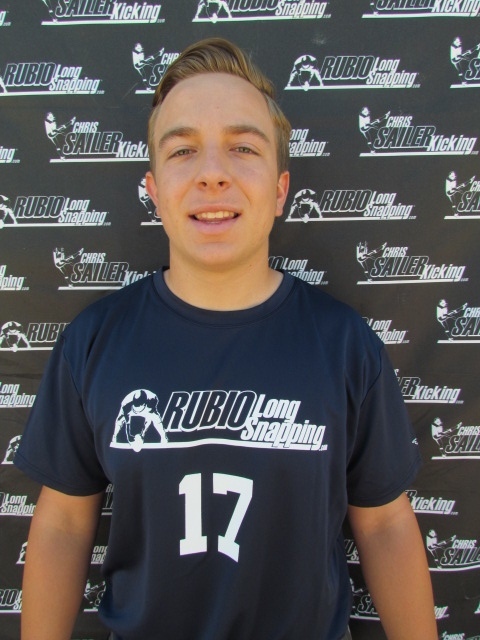 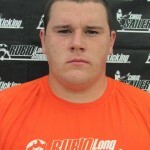 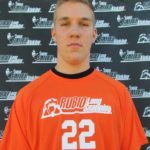 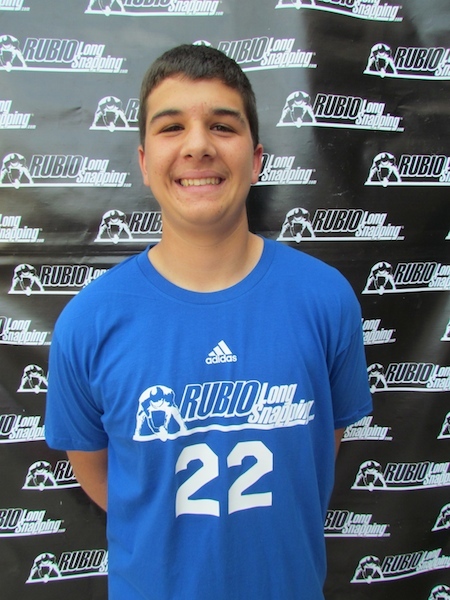 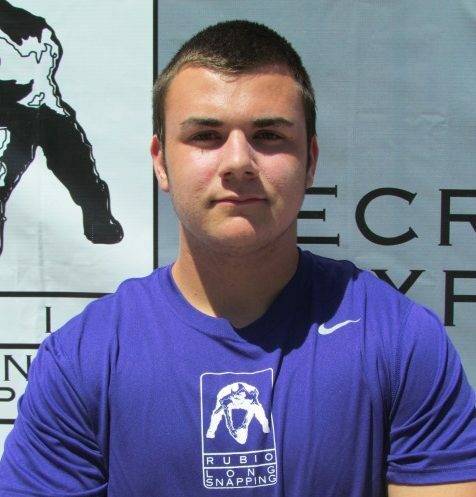 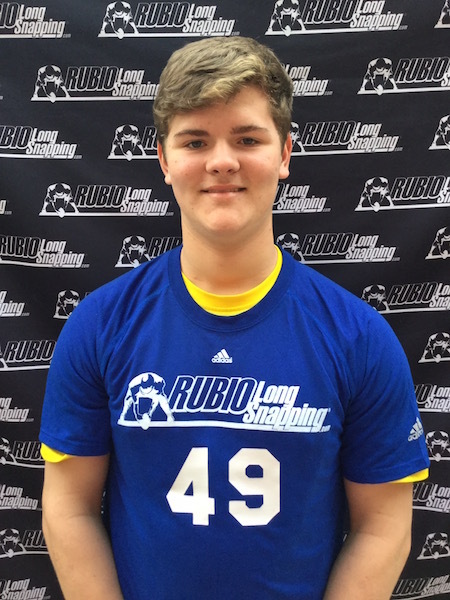 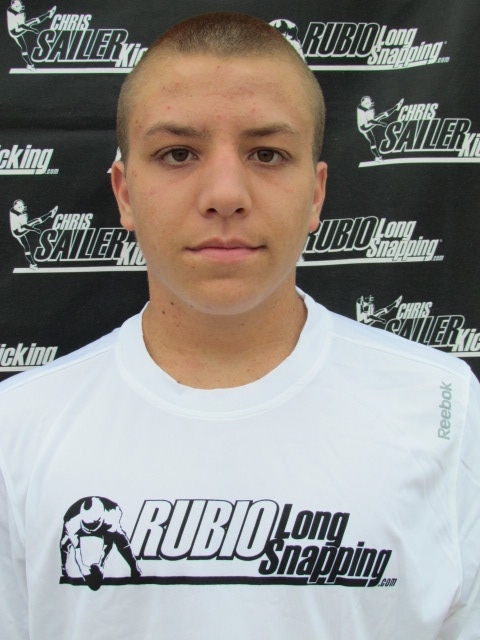 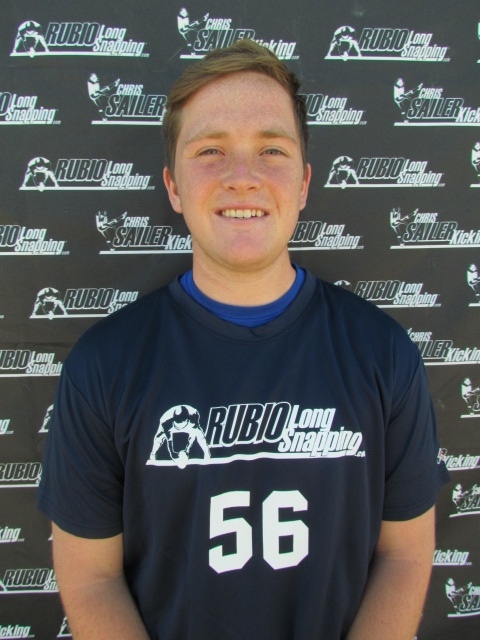 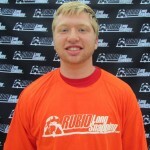 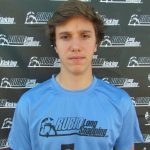 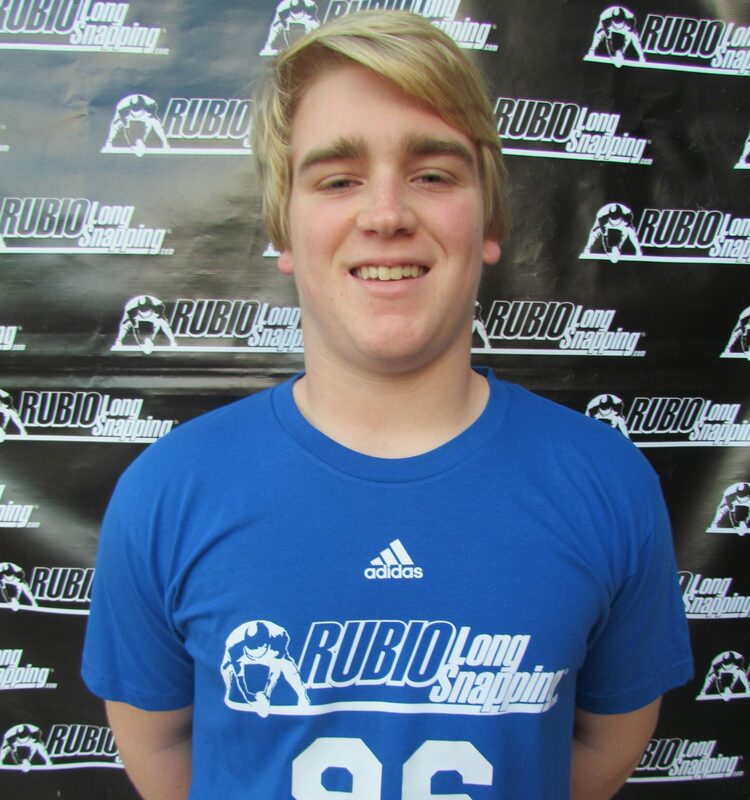 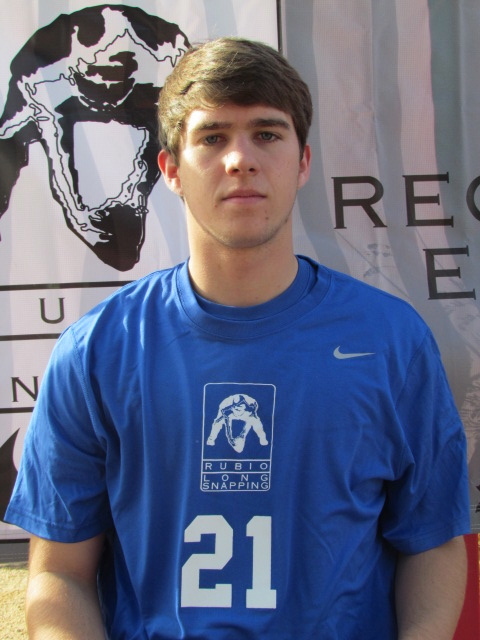 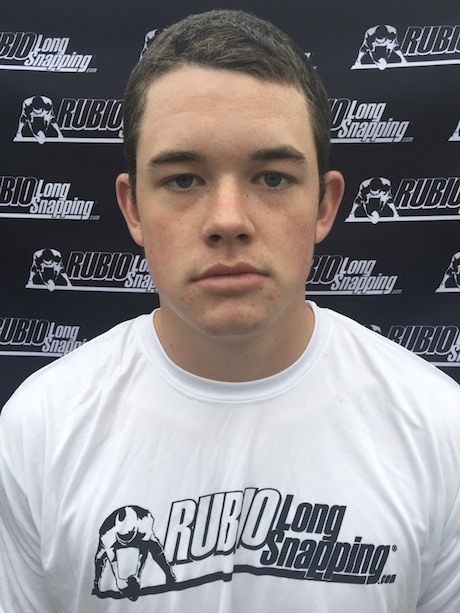 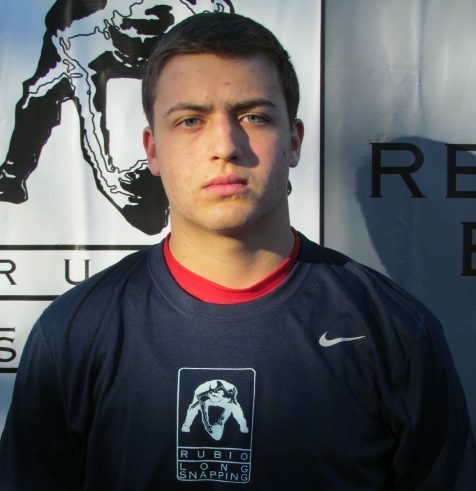 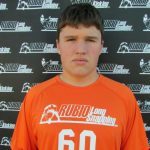 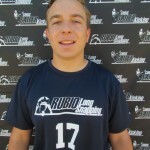 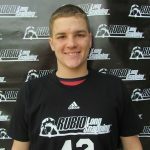 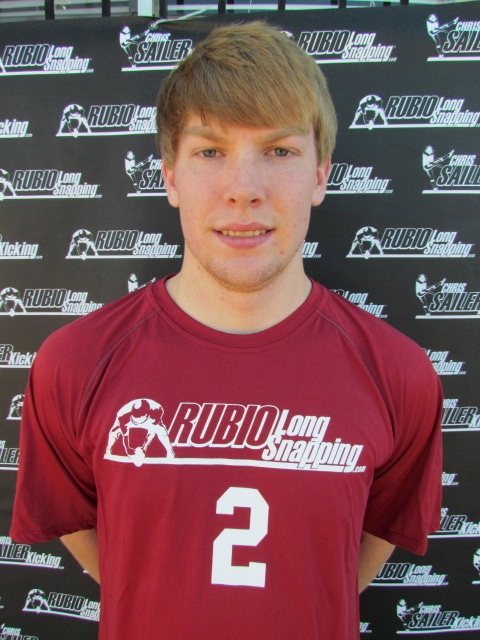 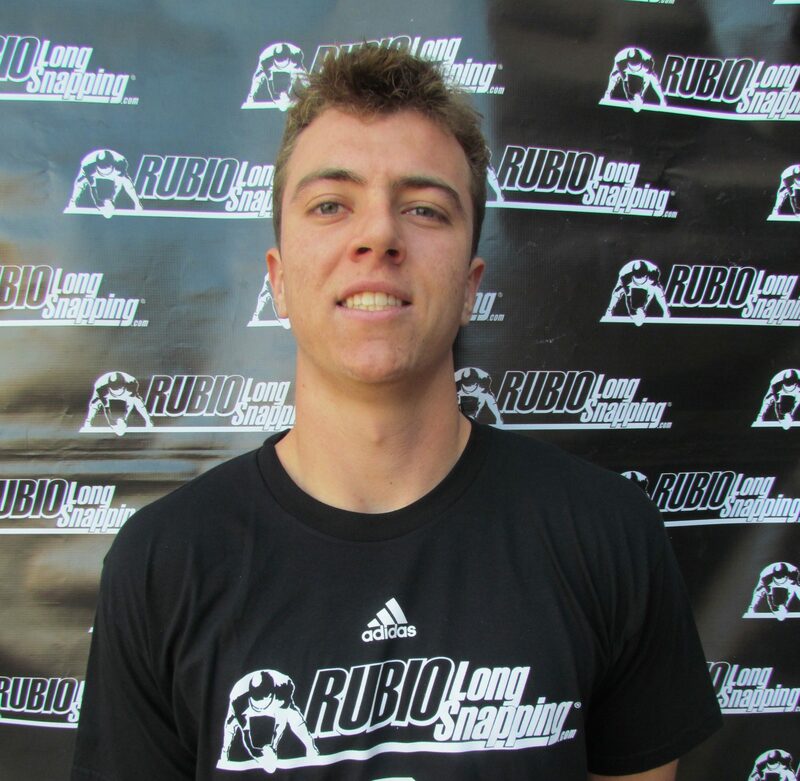 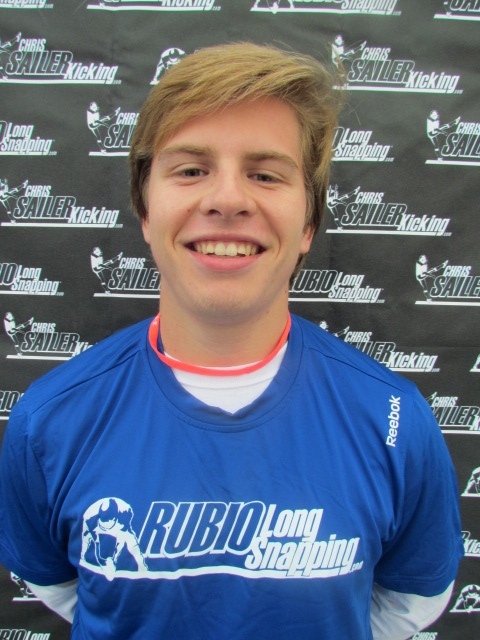 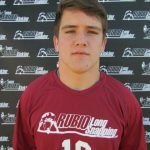 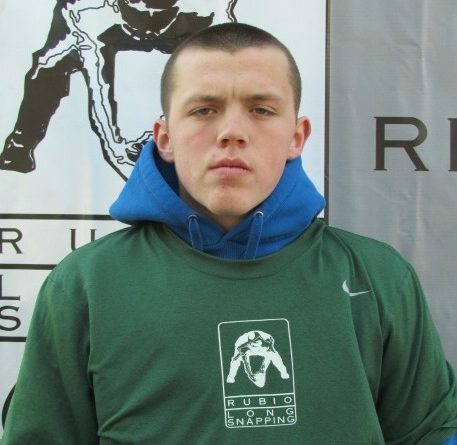 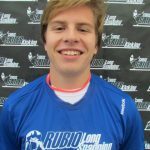 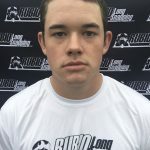 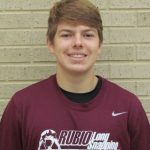 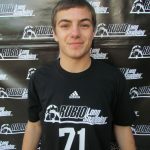 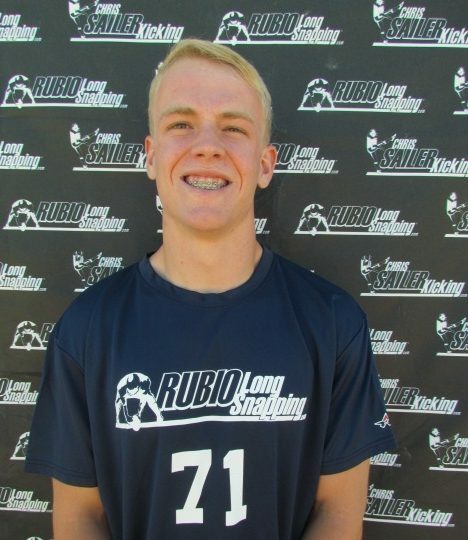 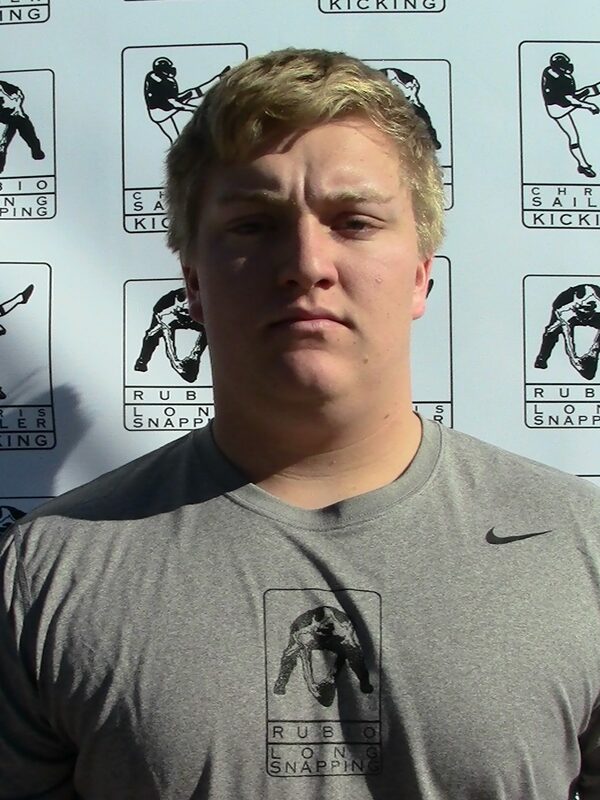 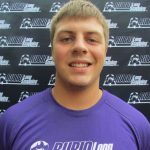 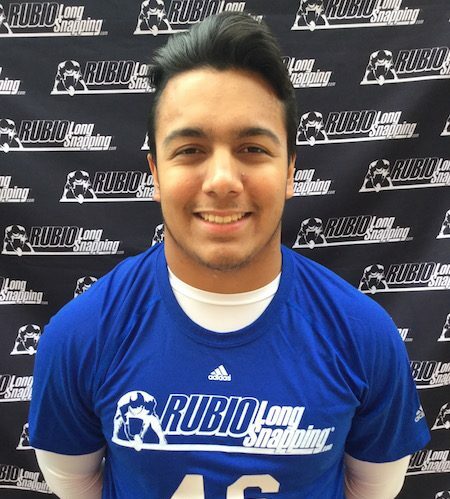 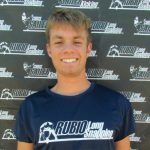 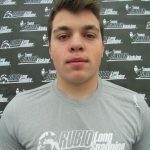 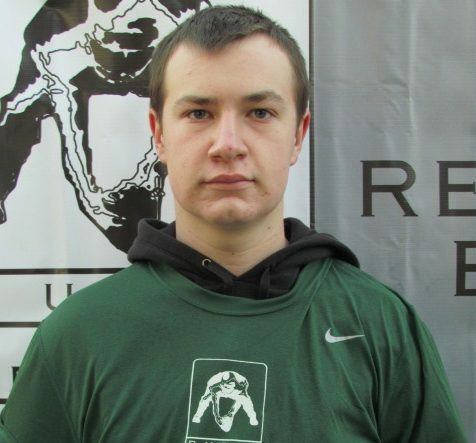 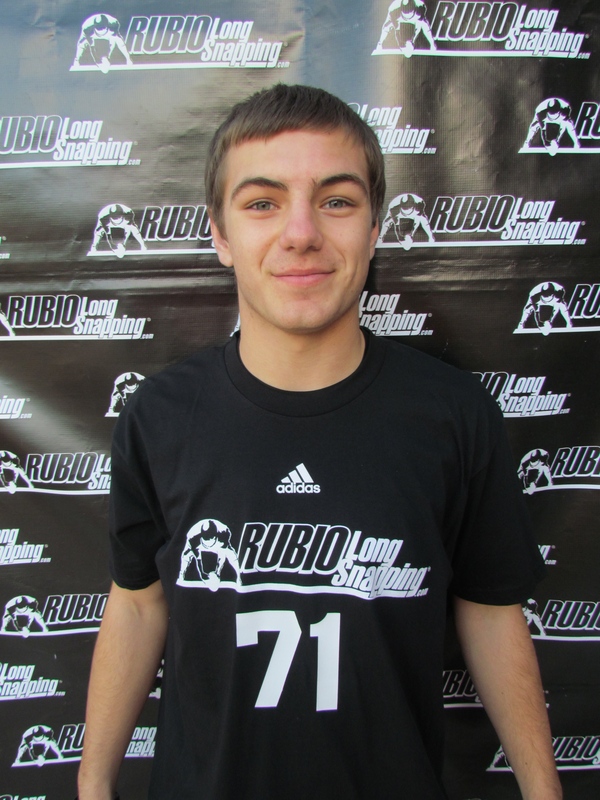 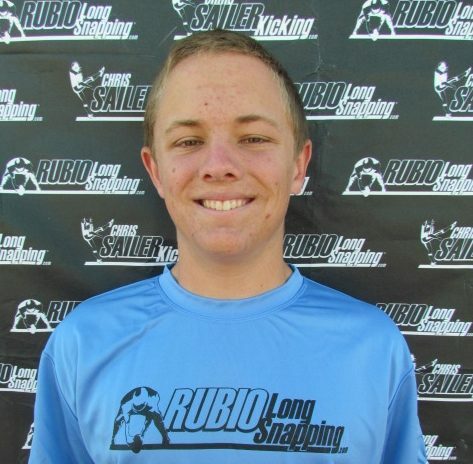 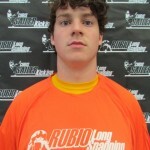 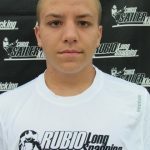 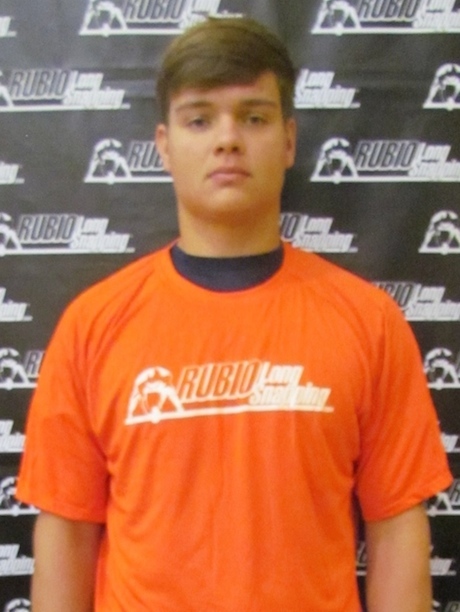 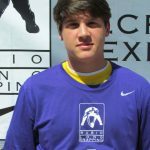 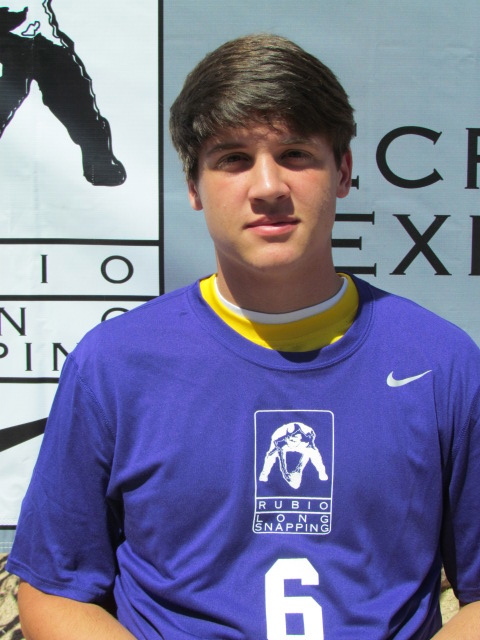 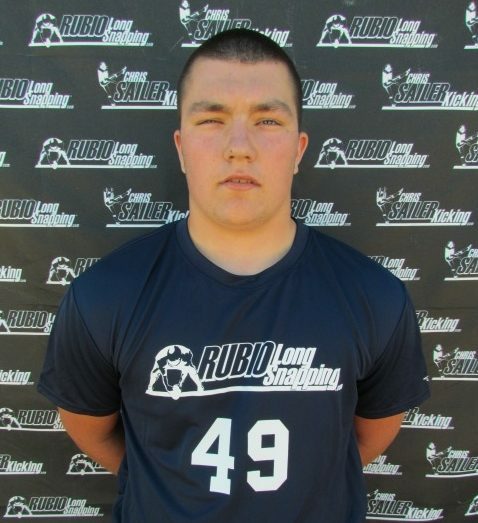 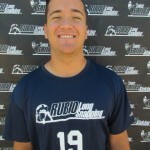 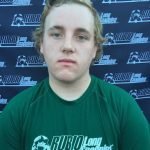 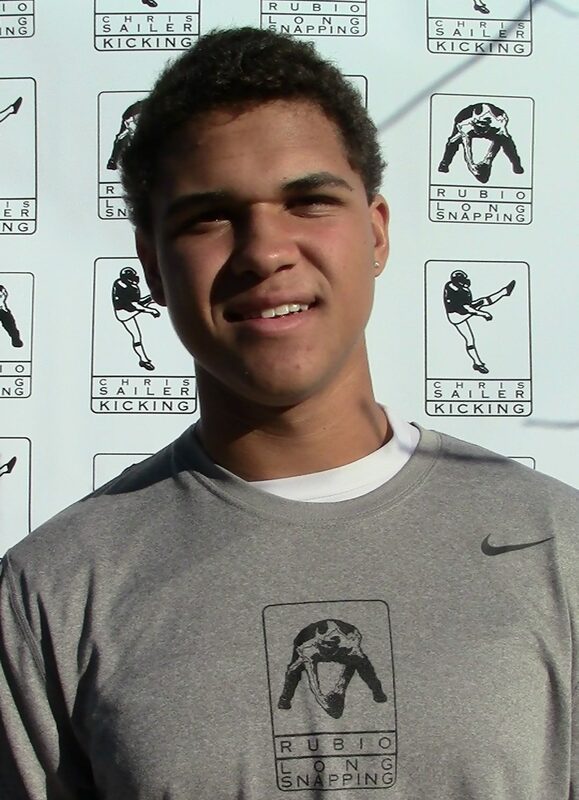 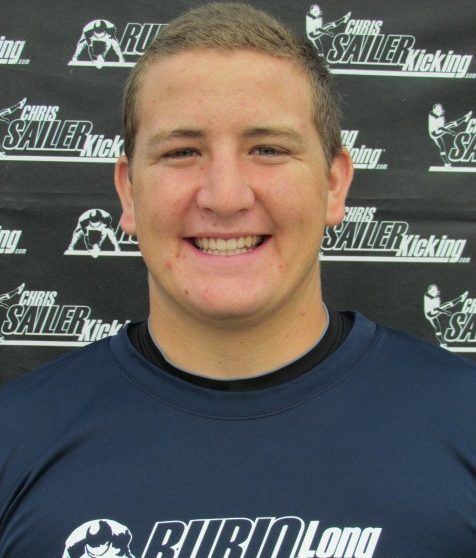 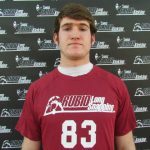 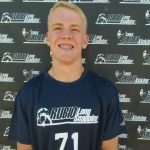 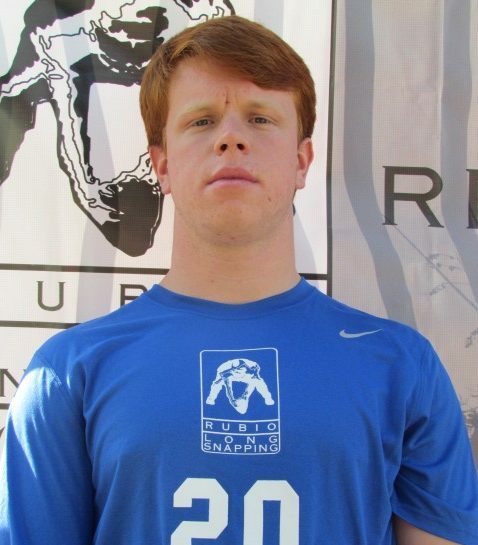 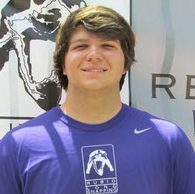 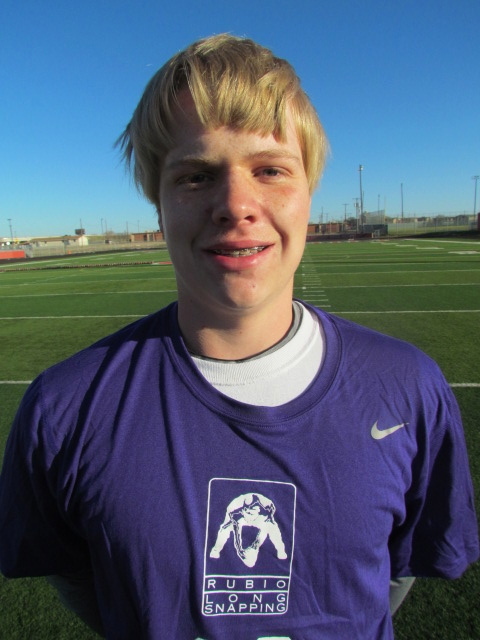 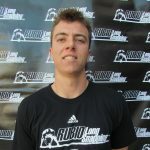 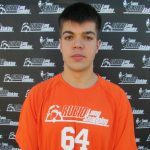 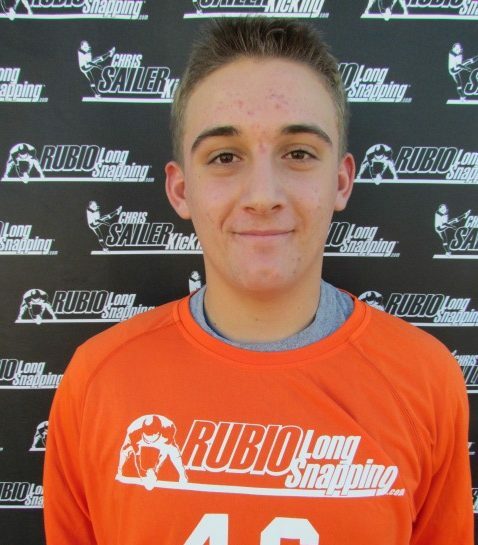 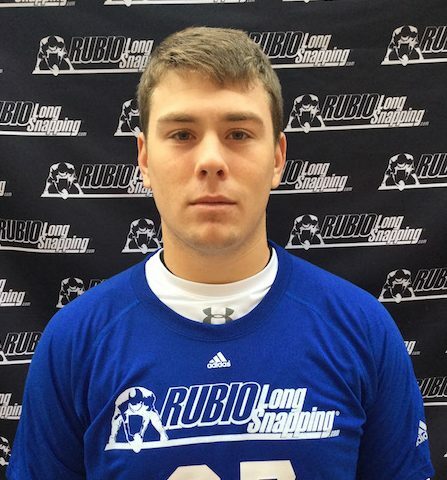 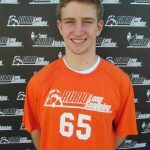 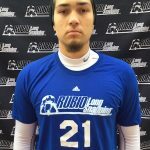 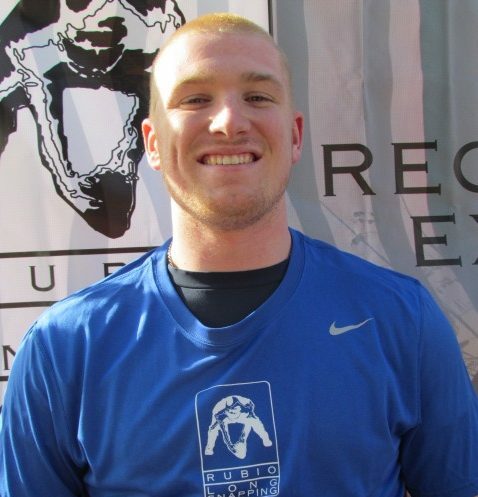 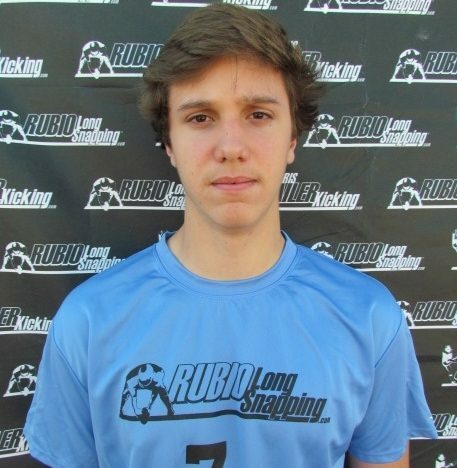 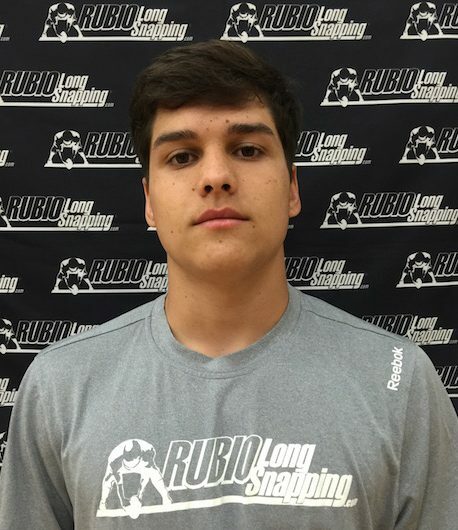 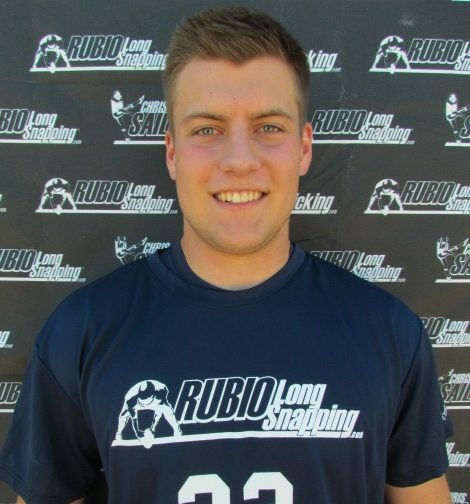 Rubio Long Snapper Matt Bayliss (OK, ’13) has committed to the University of Texas at San Antonio as a preferred walk-on! 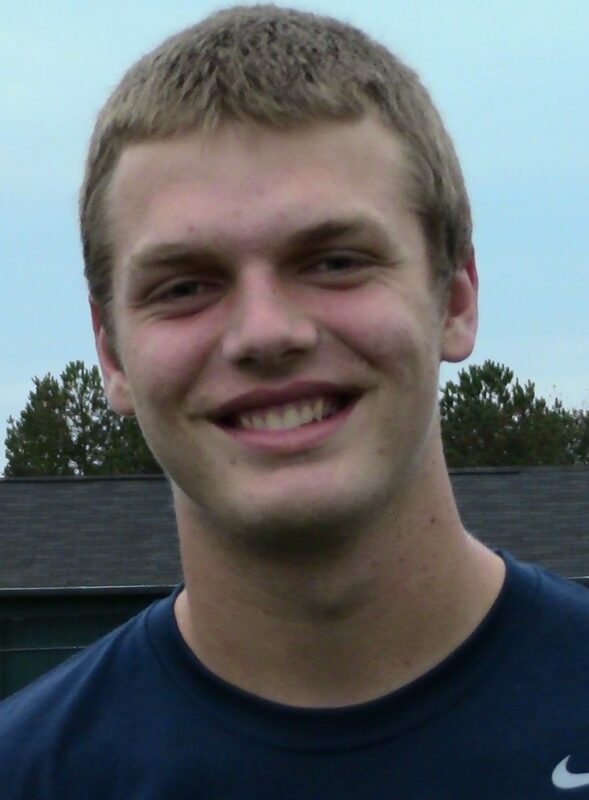 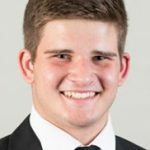 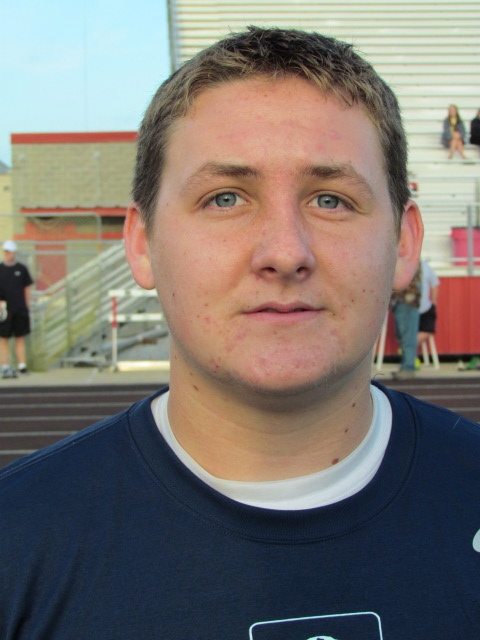 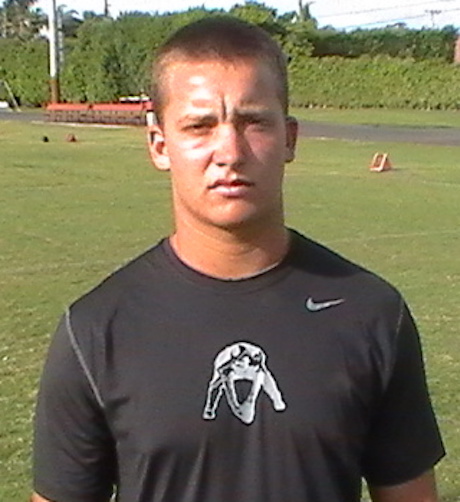 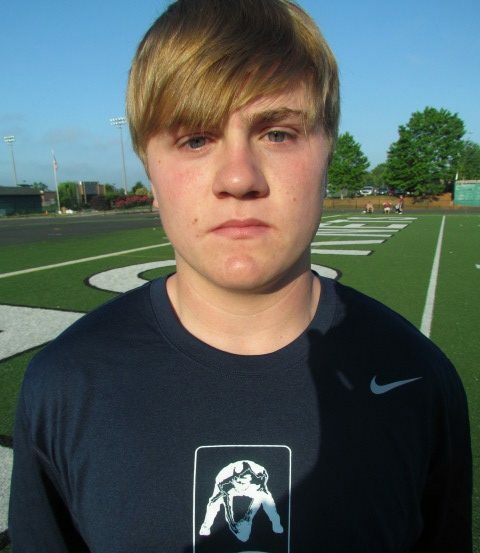 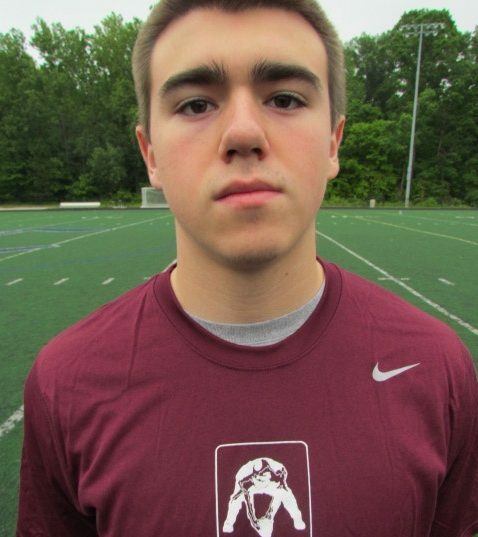 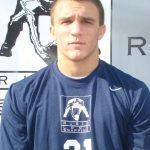 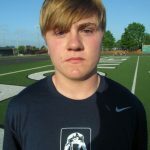 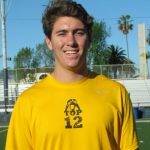 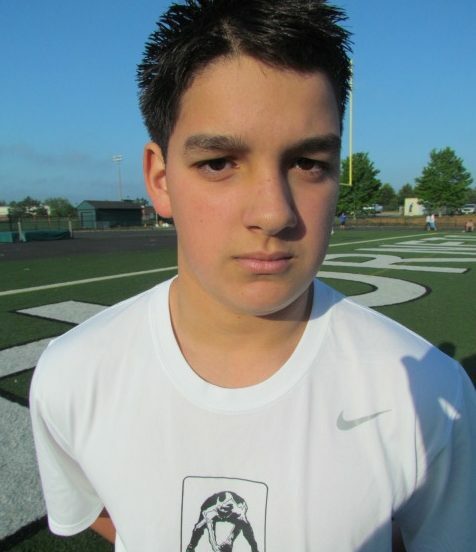 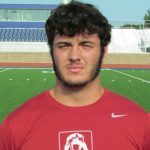 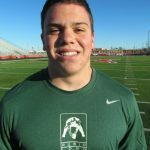 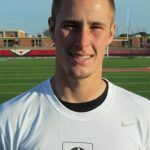 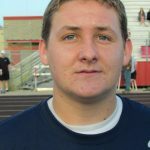 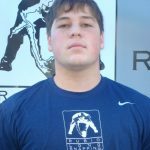 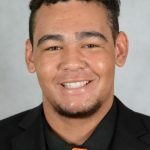 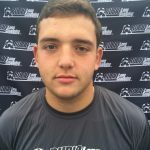 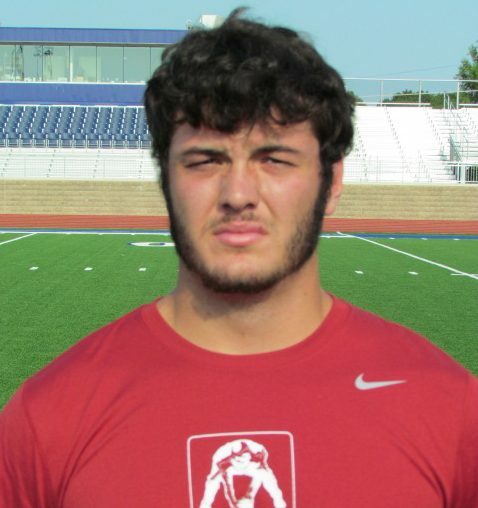 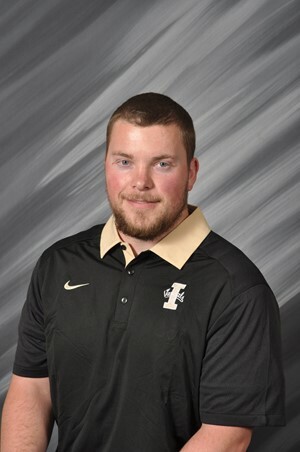 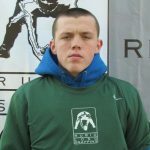 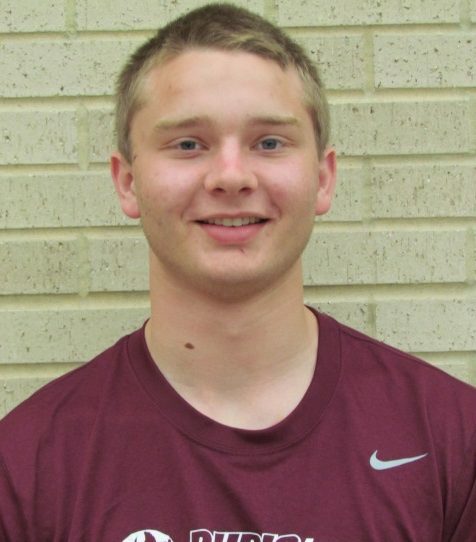 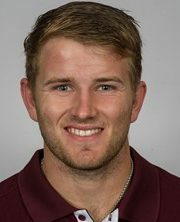 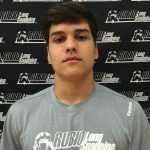 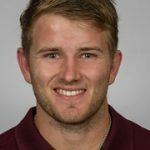 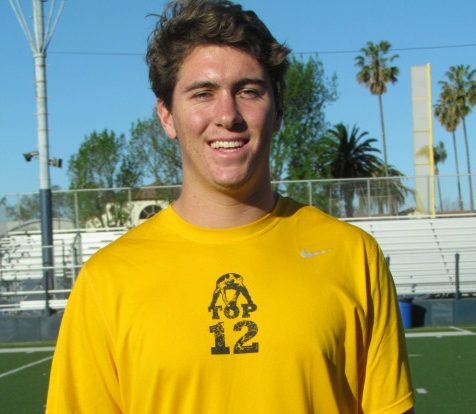 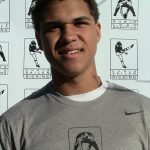 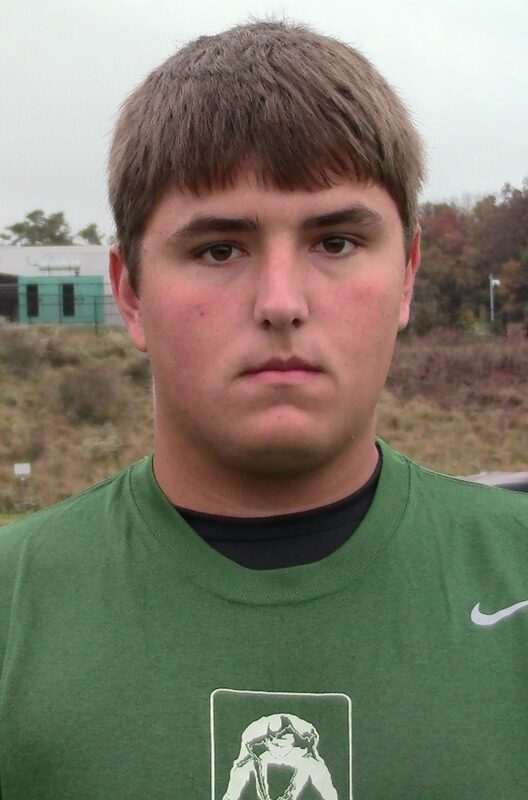 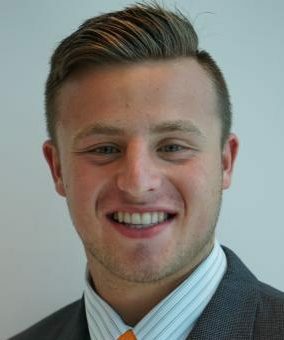 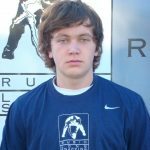 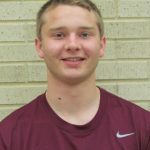 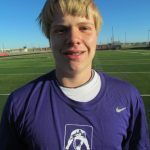 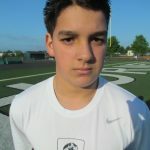 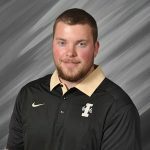 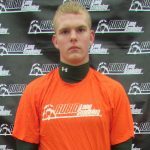 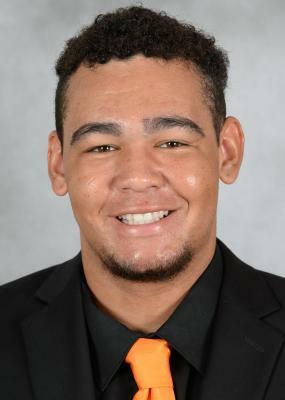 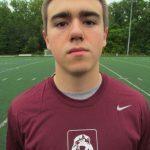 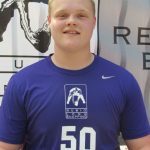 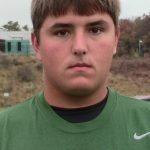 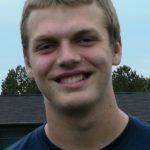 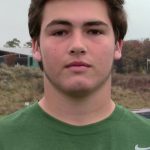 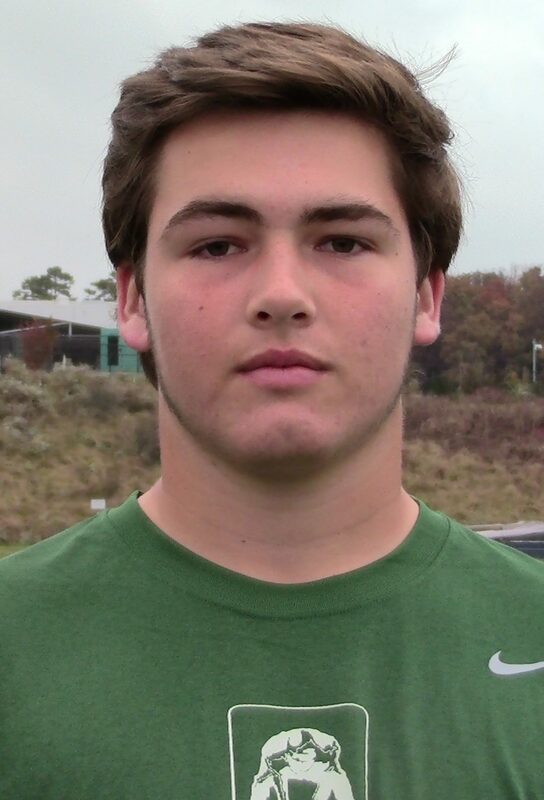 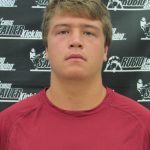 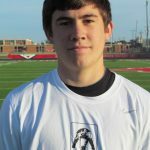 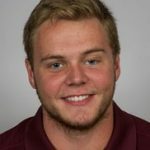 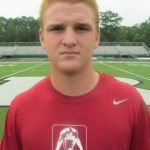 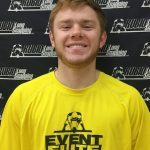 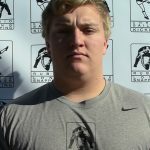 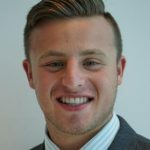 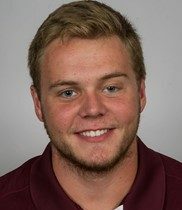 Bayliss, a TOP 12 member, is a massive talent that turned down several other smaller school scholarships and larger school preferred walk-ons. 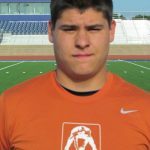 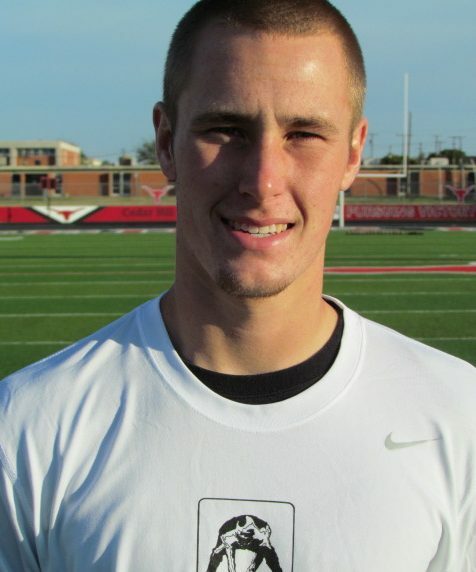 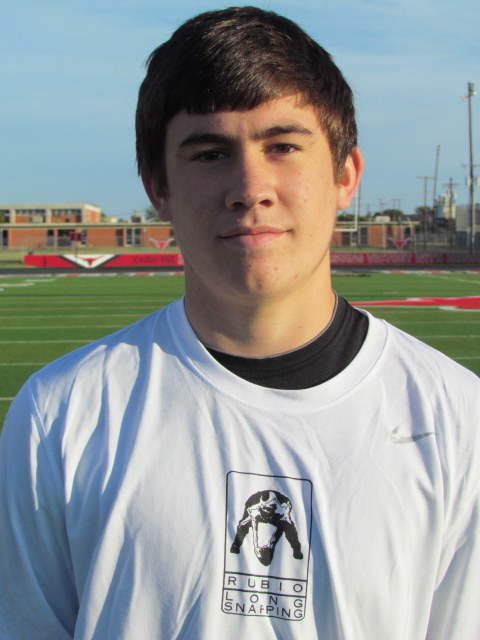 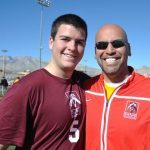 He chose UTSA for it’s location, solid fan base, move of conference and staff. 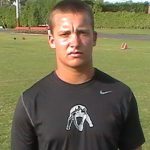 He should compete for a starting postion immediately in San Antonio. 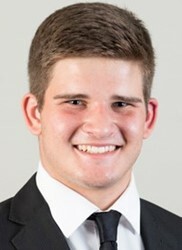 I am very proud of Bayliss as he has come with his snapping. 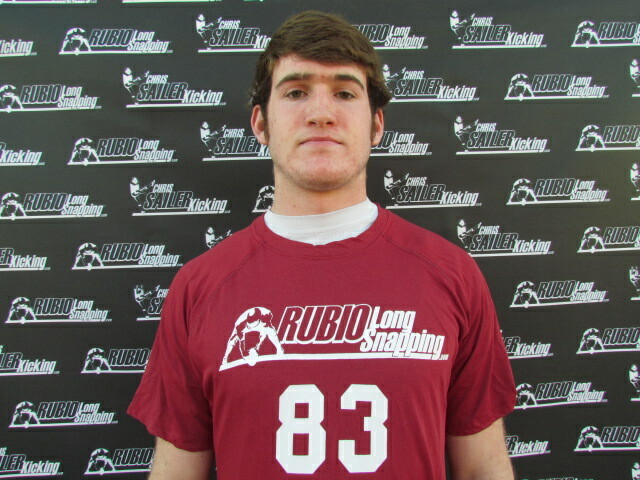 He has always had the length and now he has the form that enabled to get this opportunity. 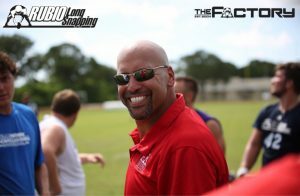 Great person and I wish him the best.